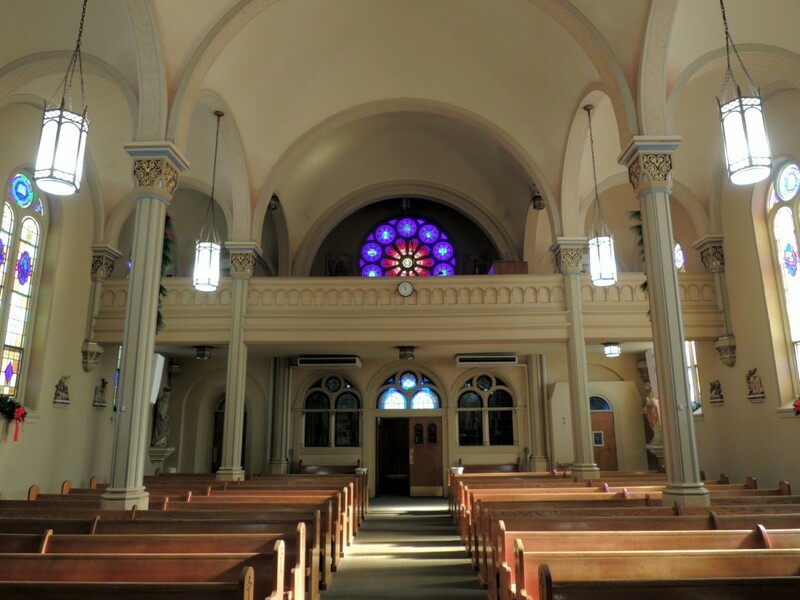 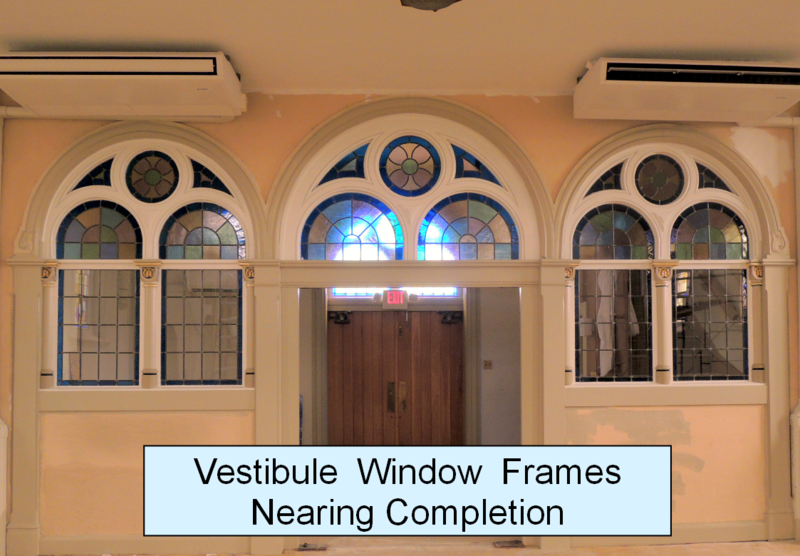 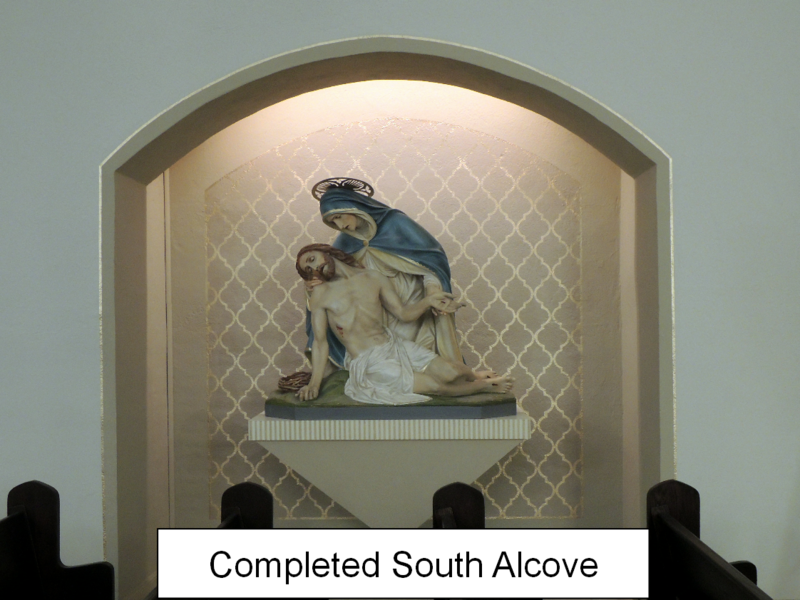 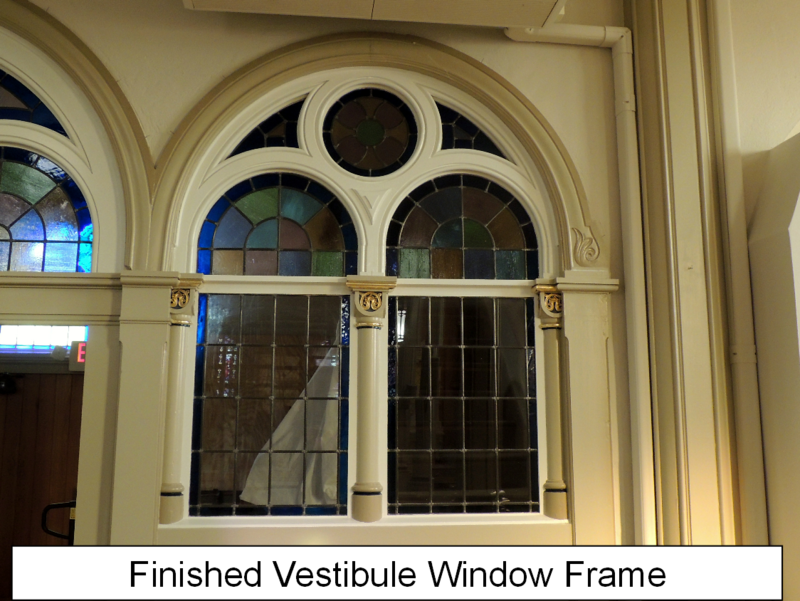 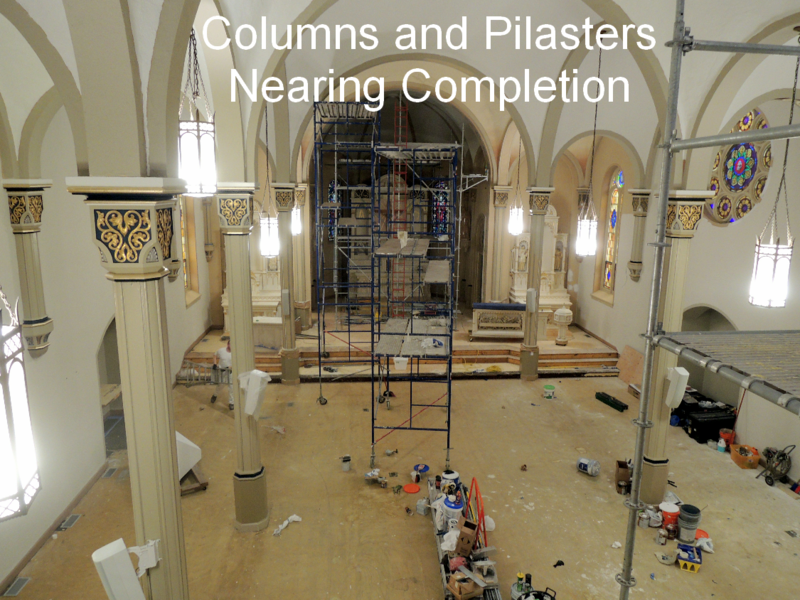 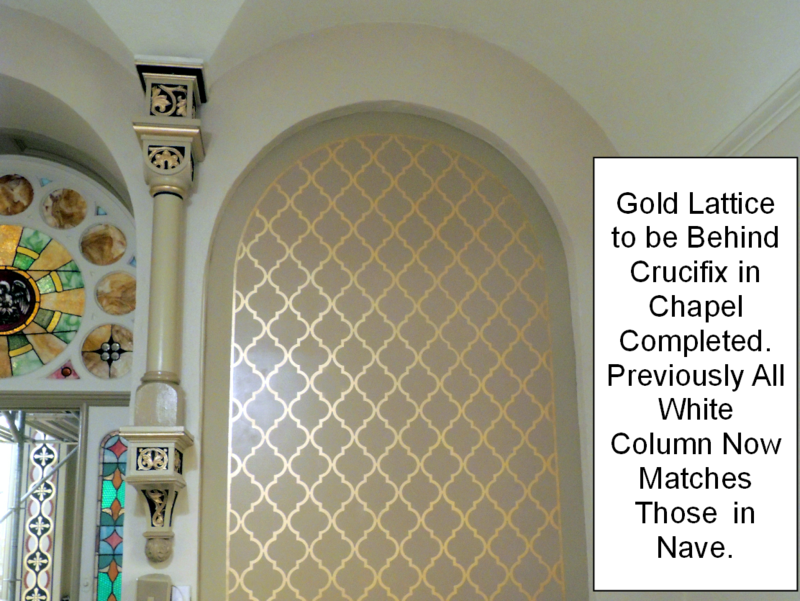 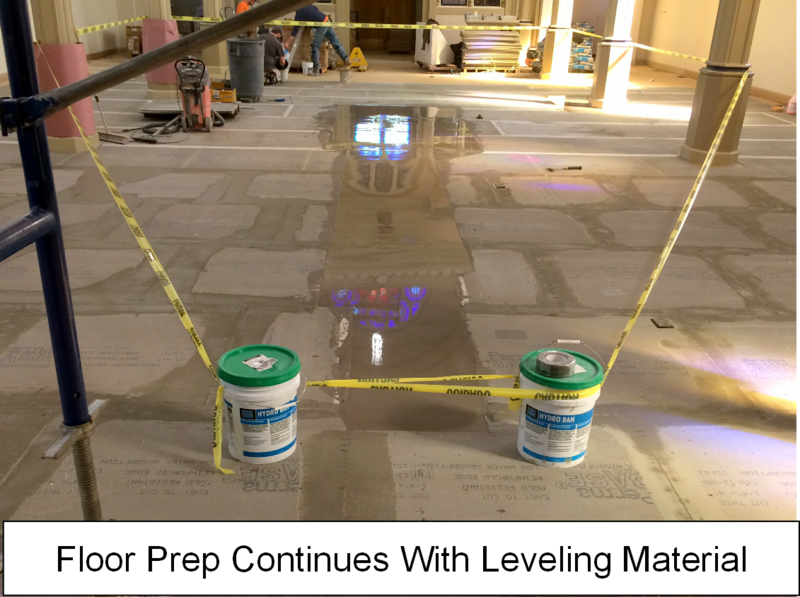 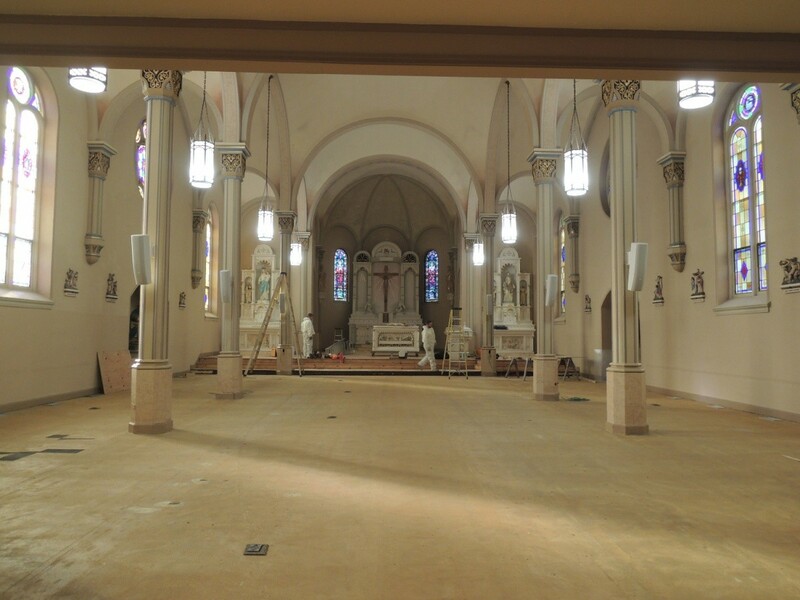 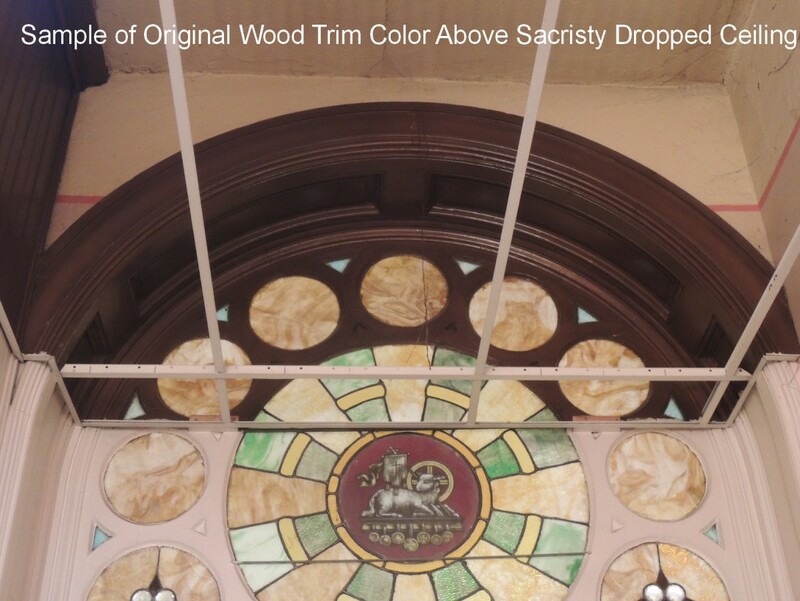 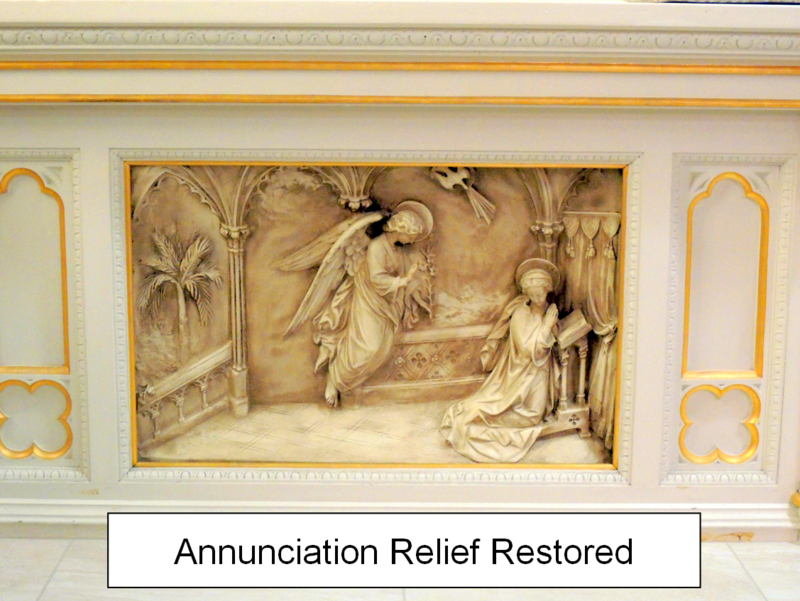 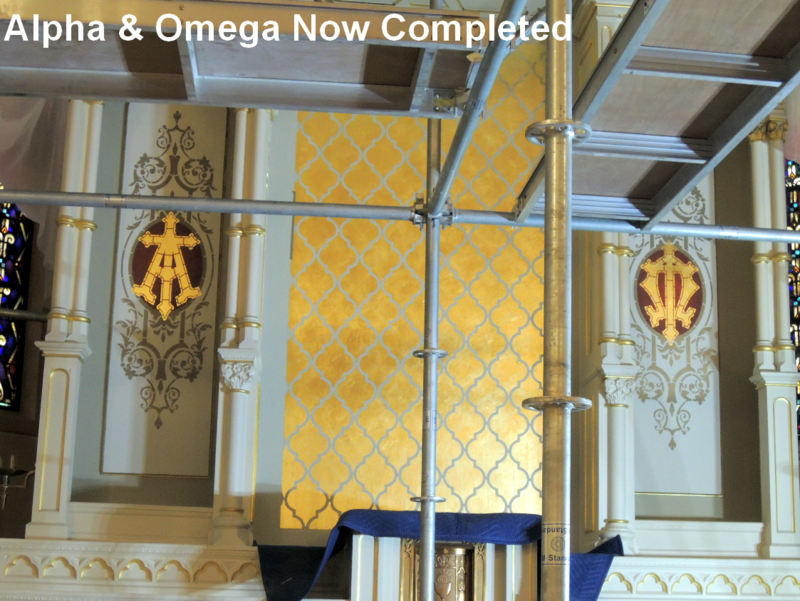 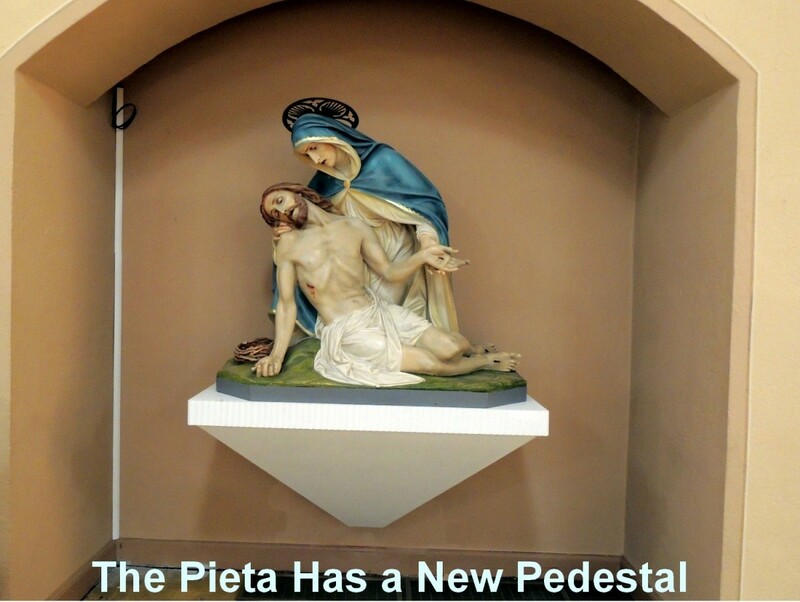 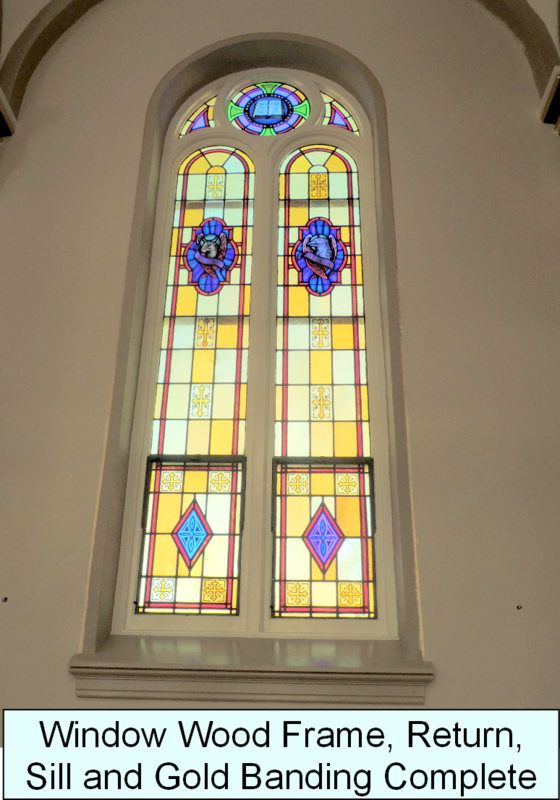 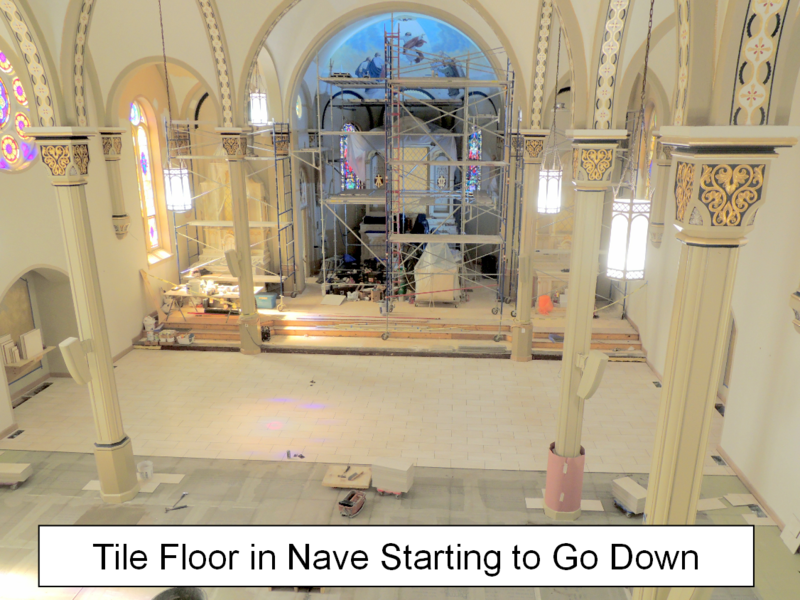 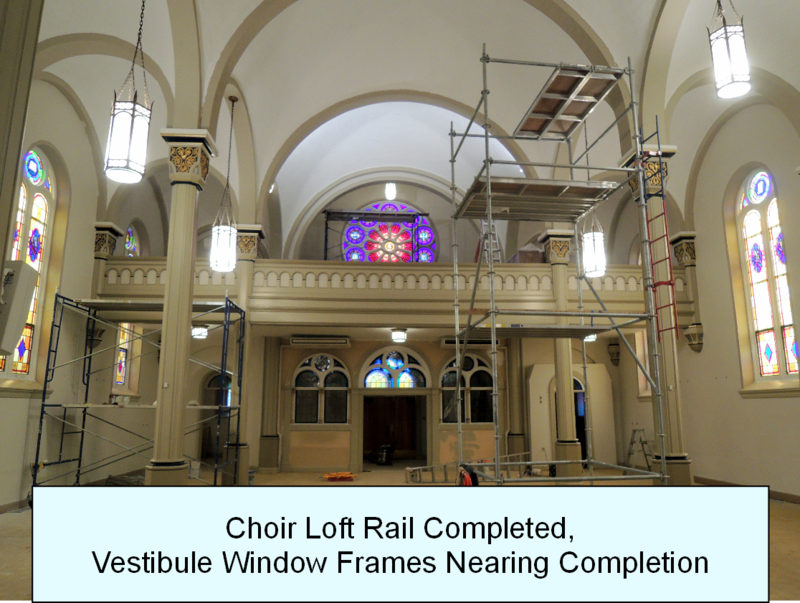 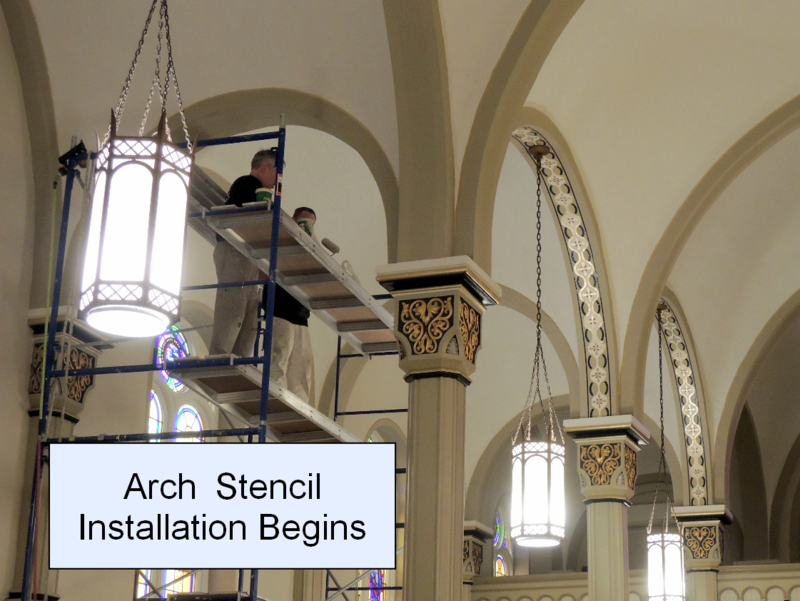 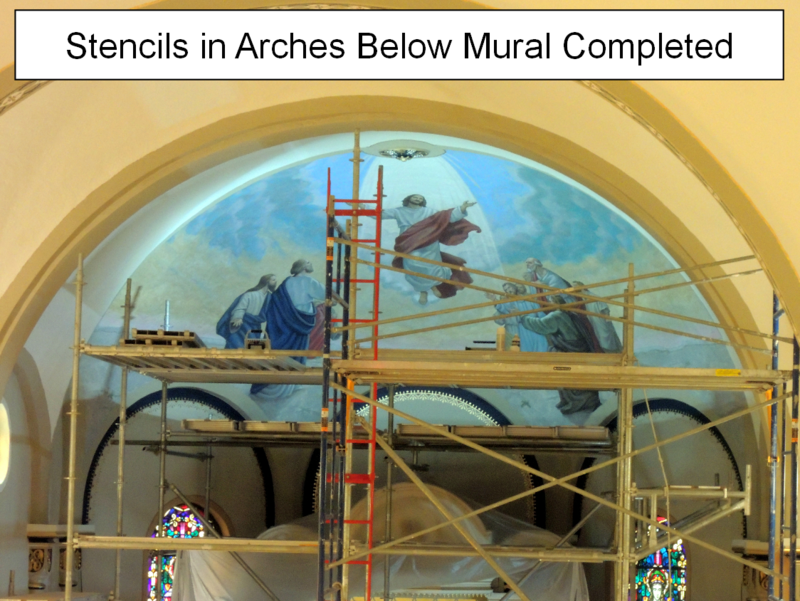 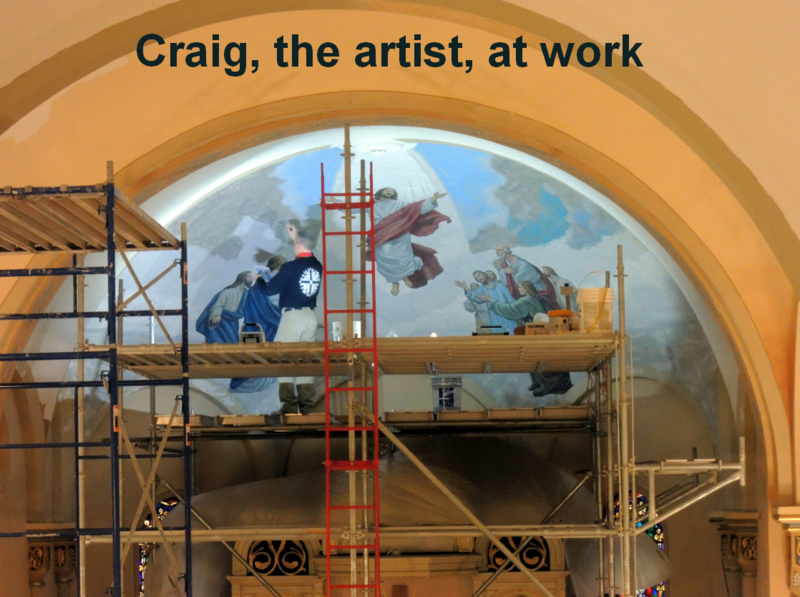 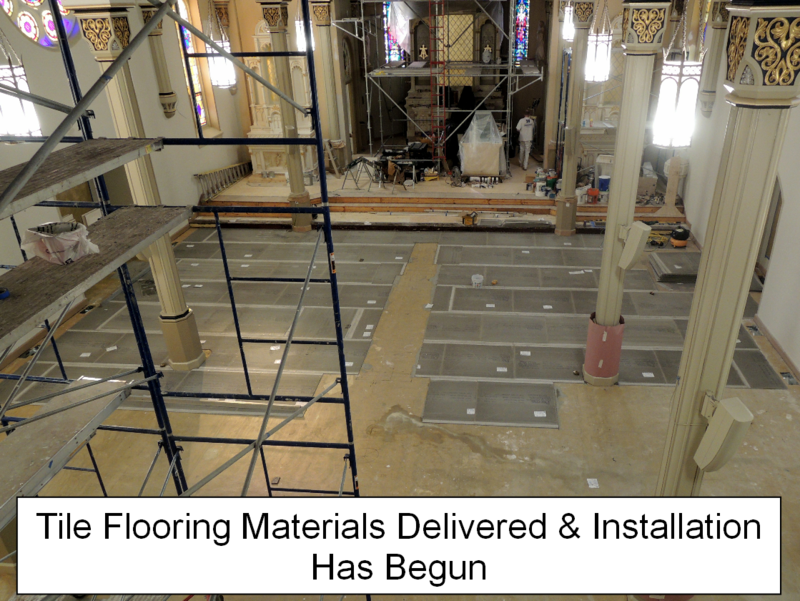 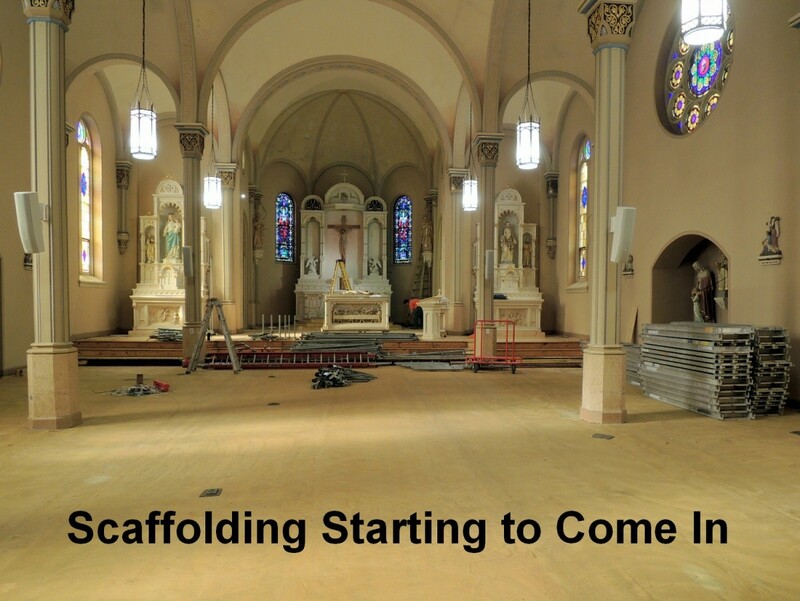 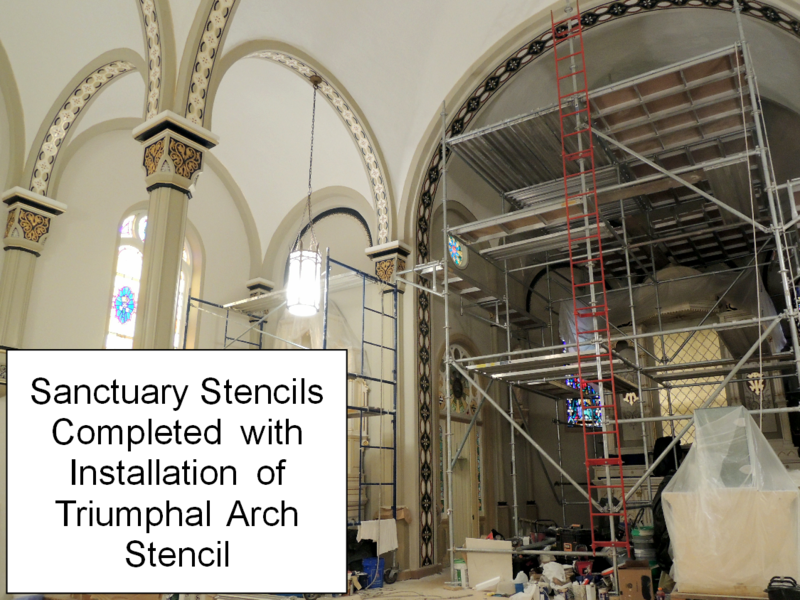 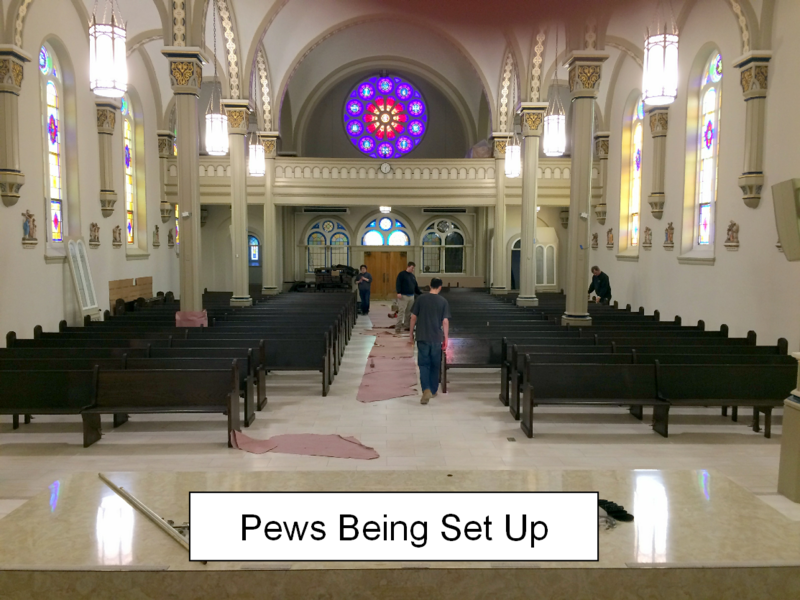 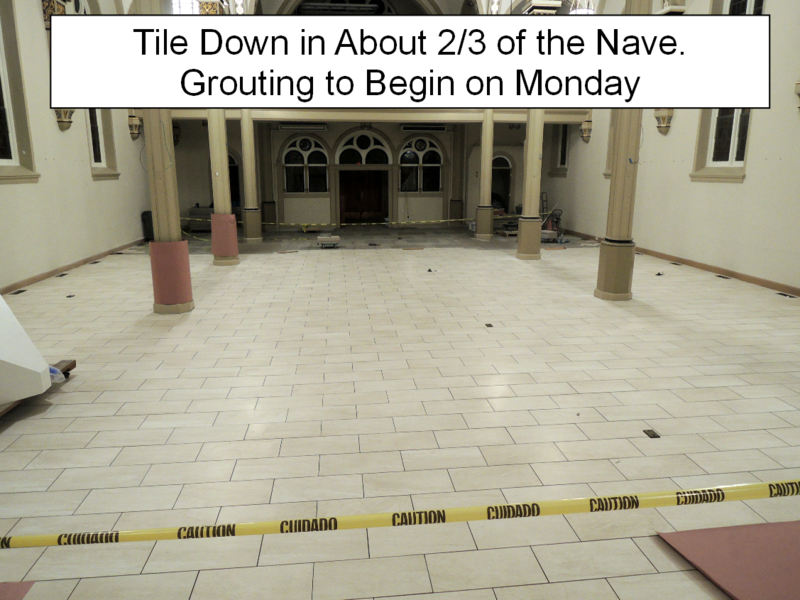 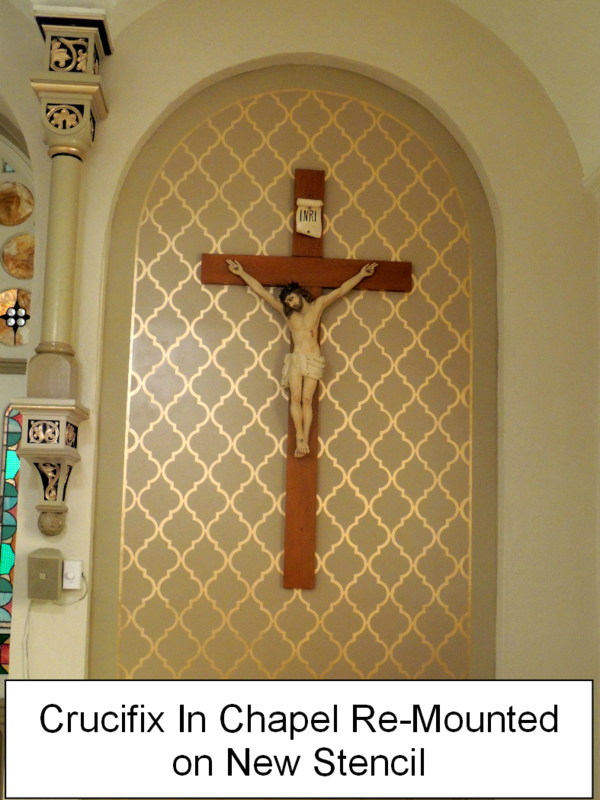 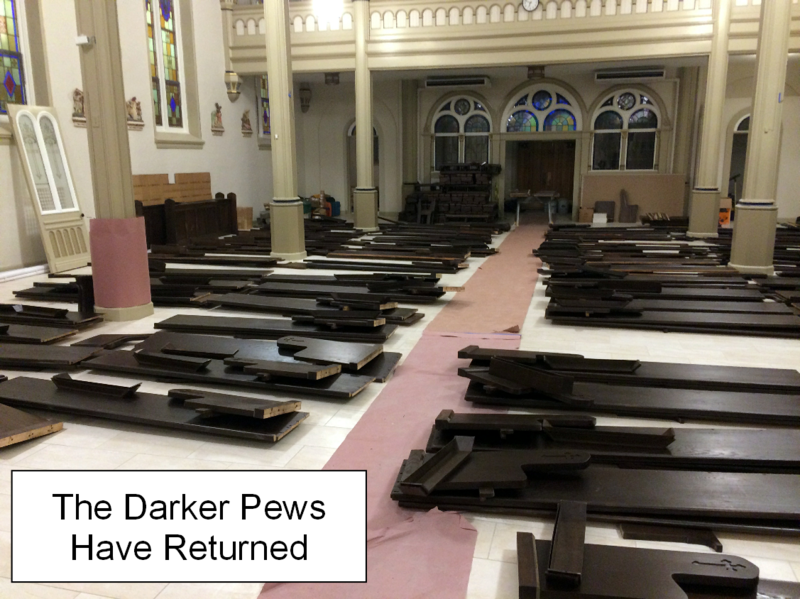 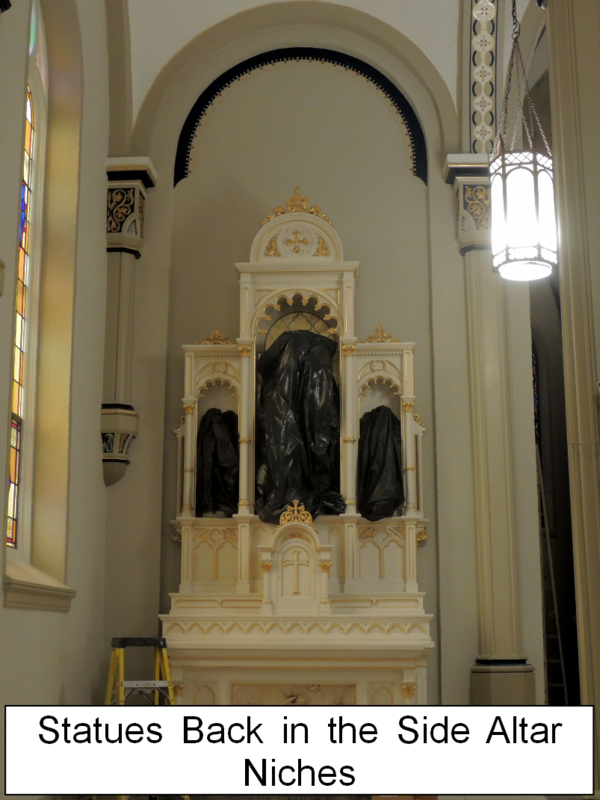 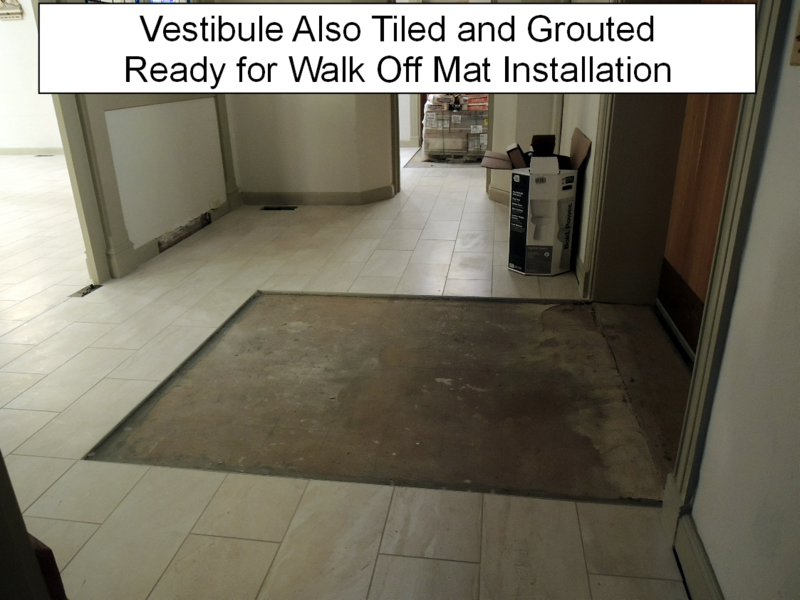 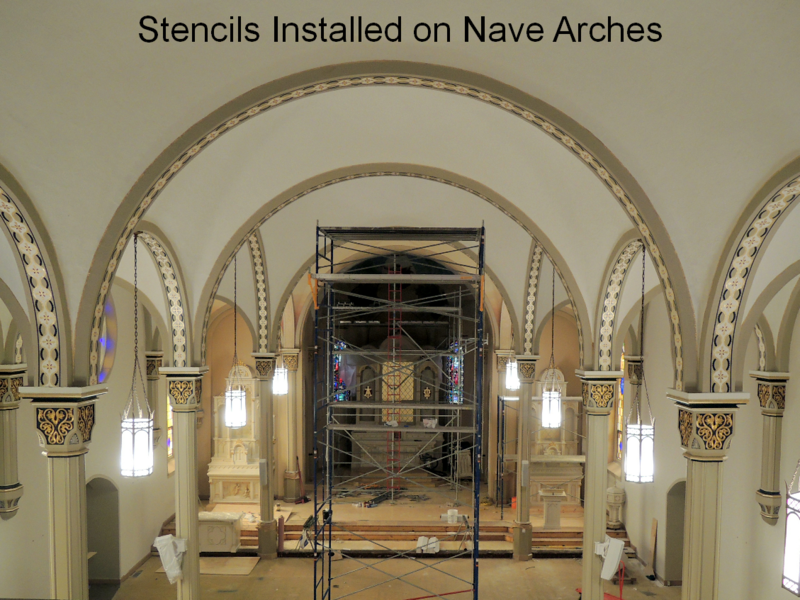 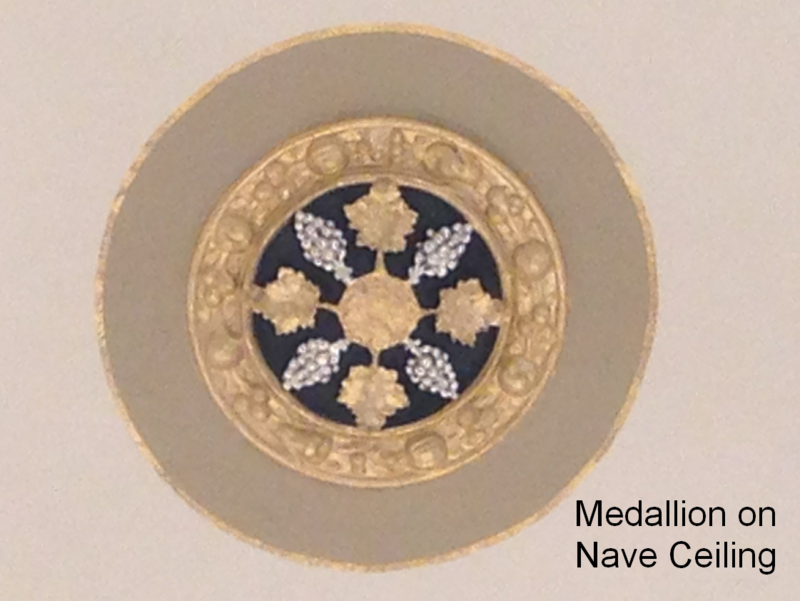 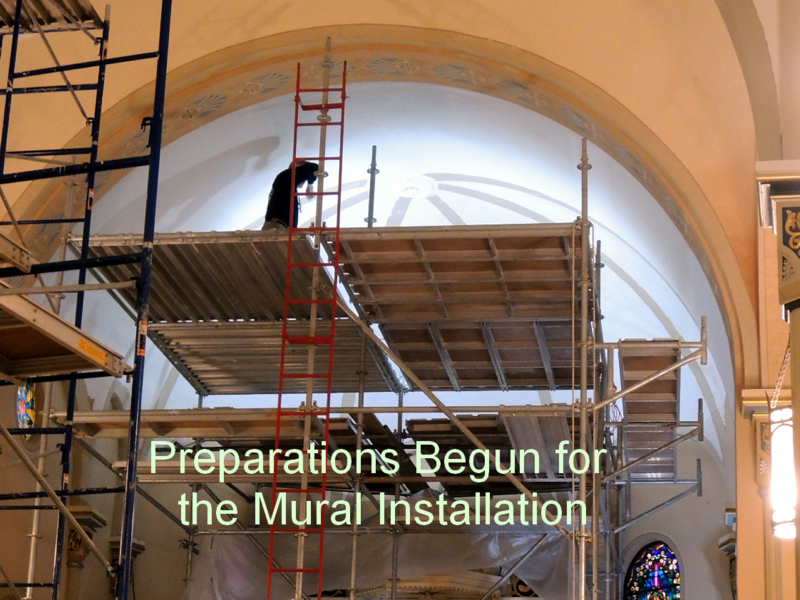 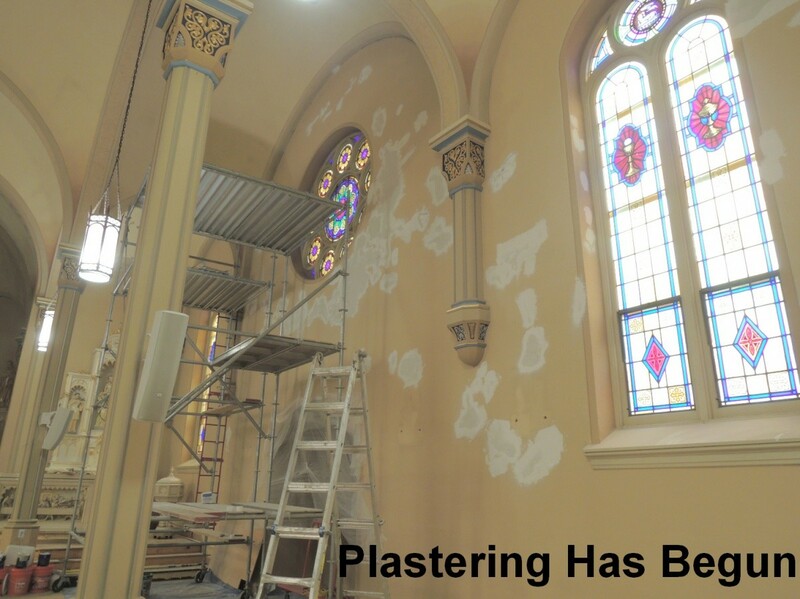 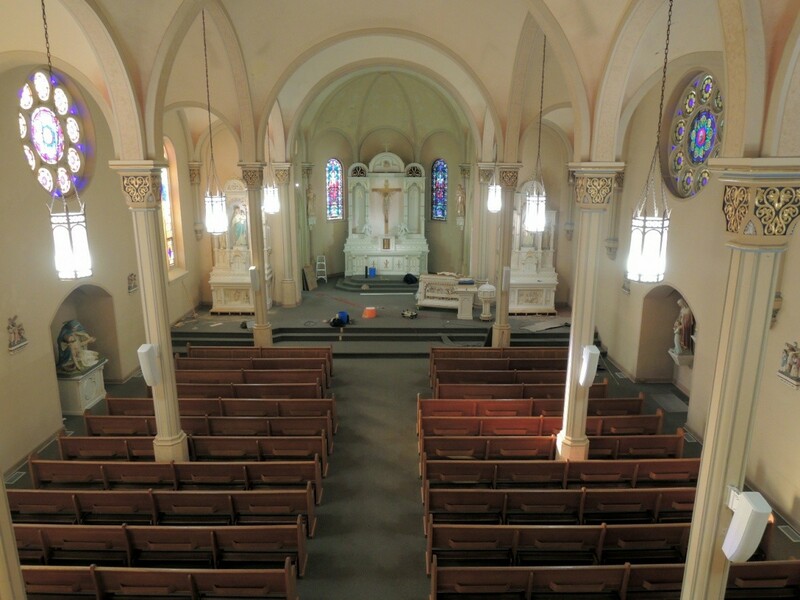 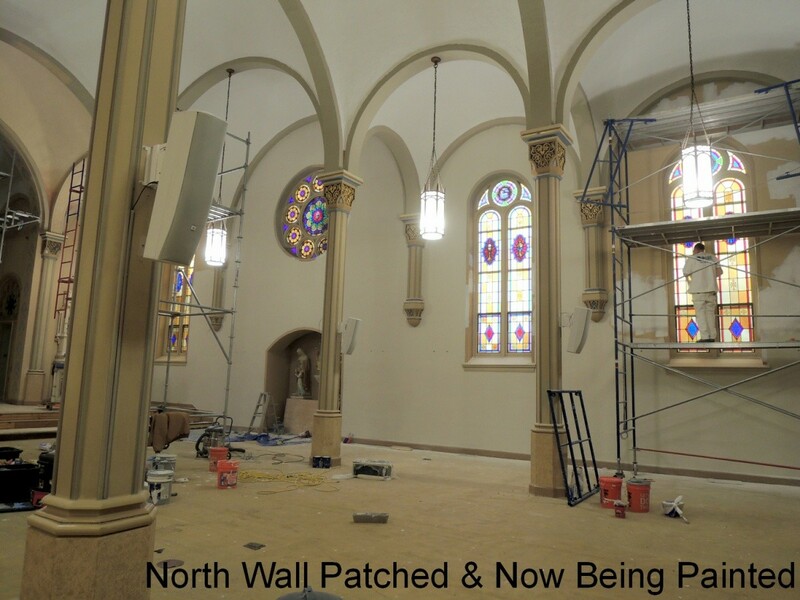 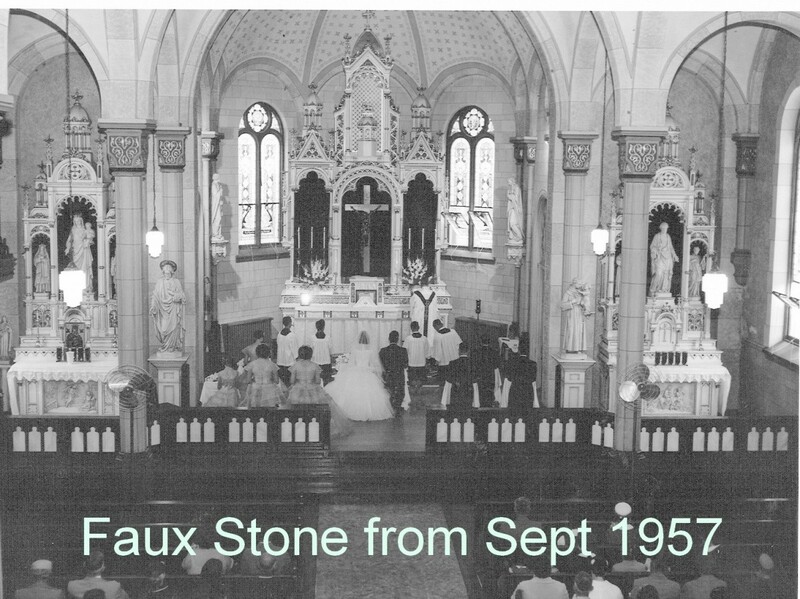 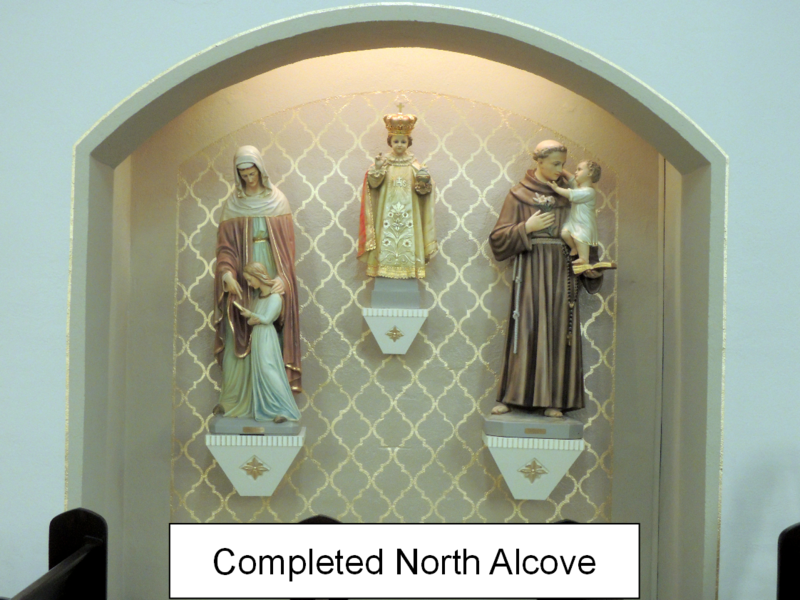 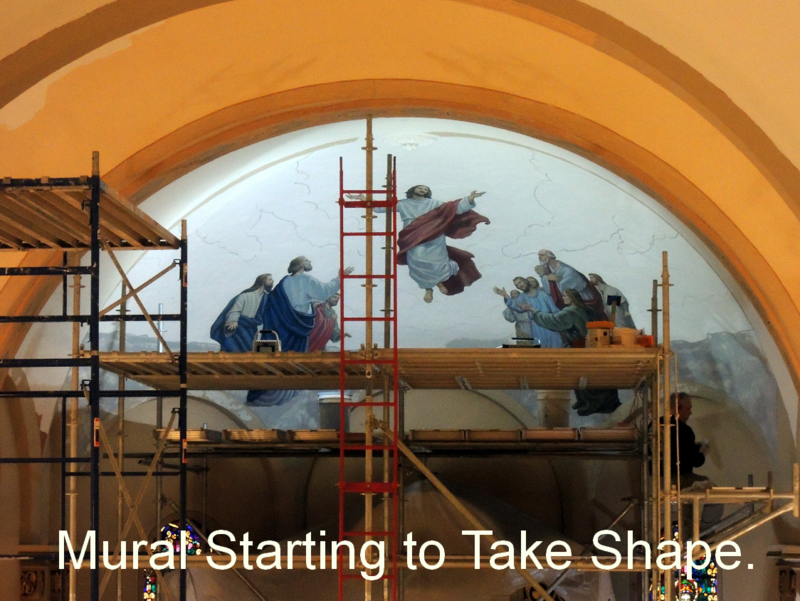 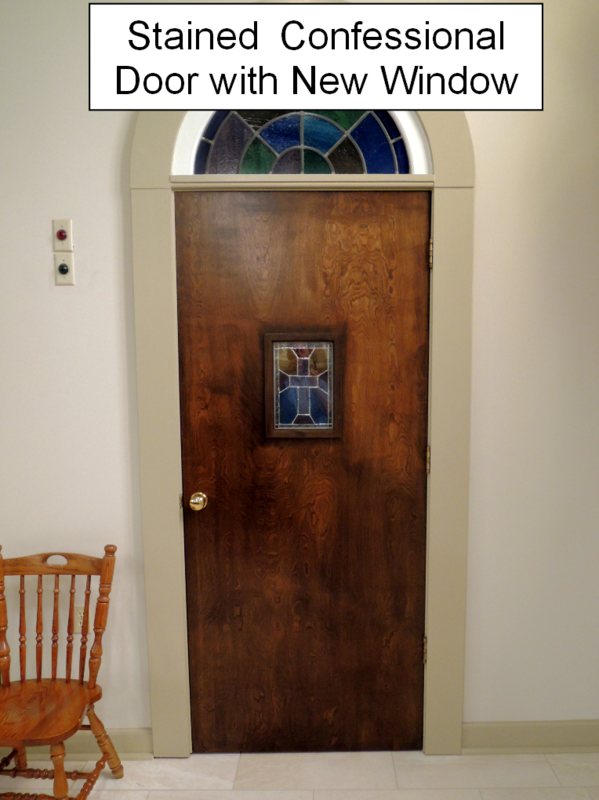 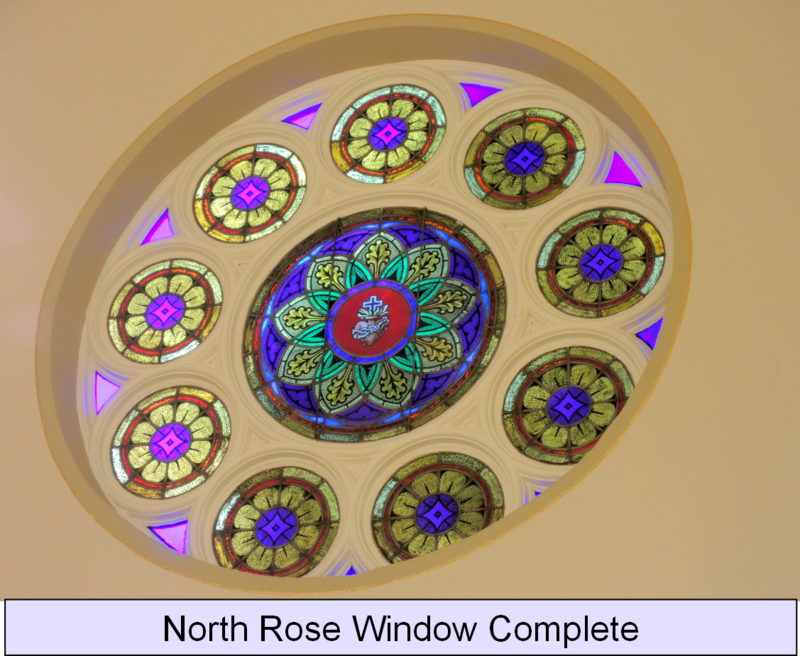 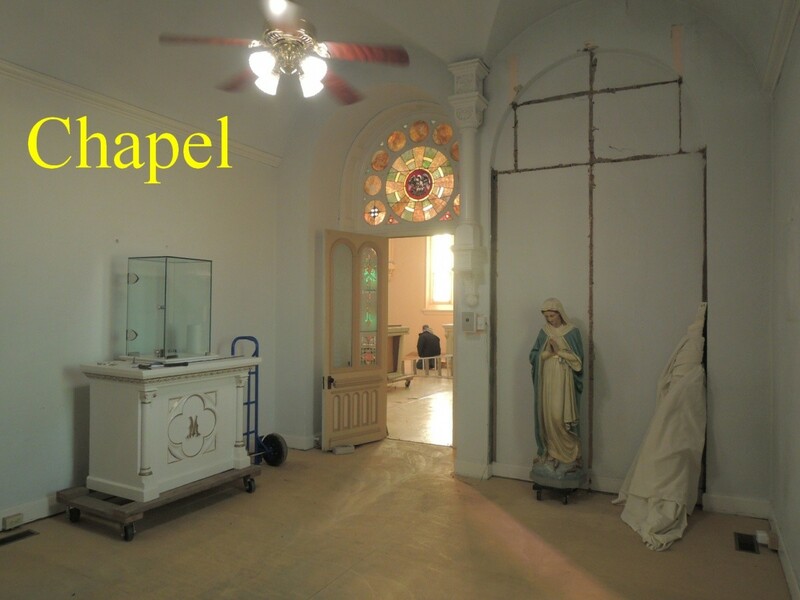 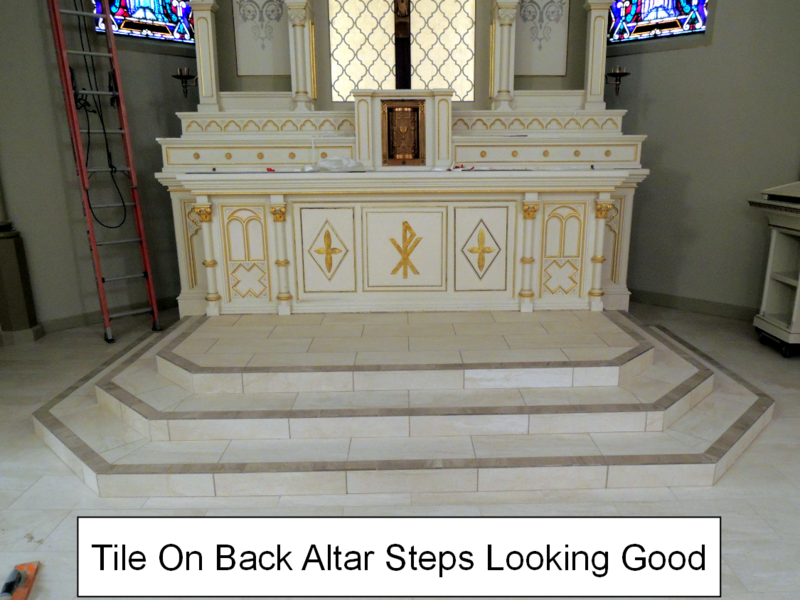 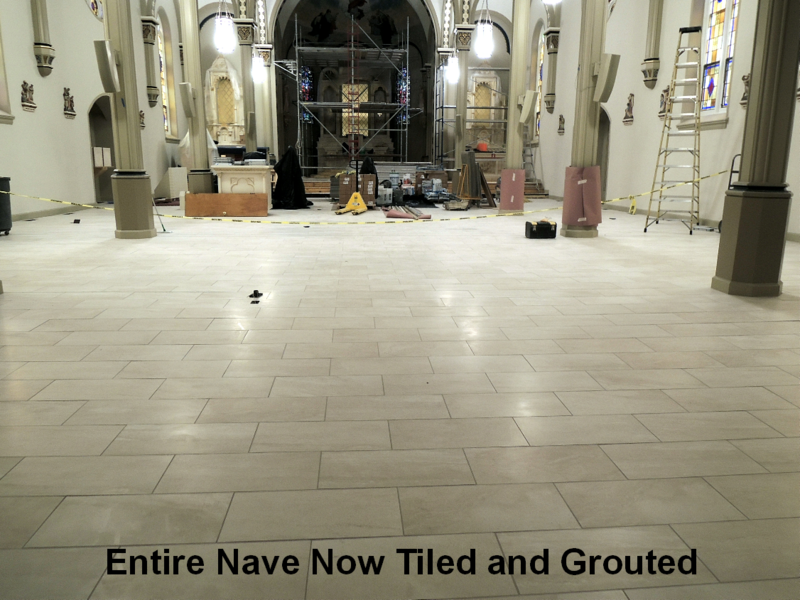 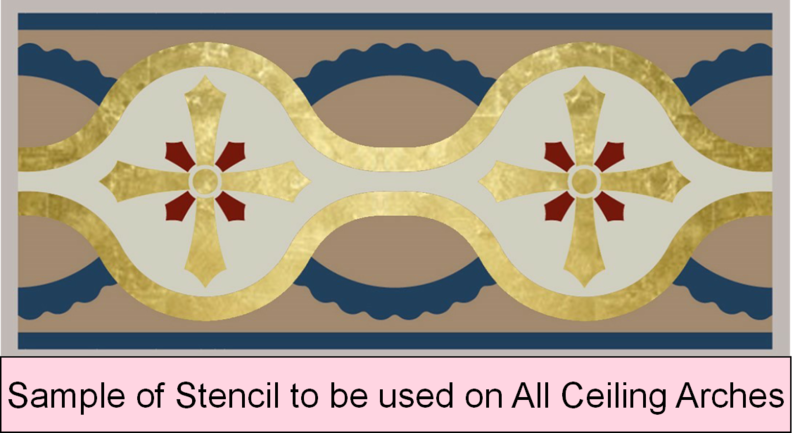 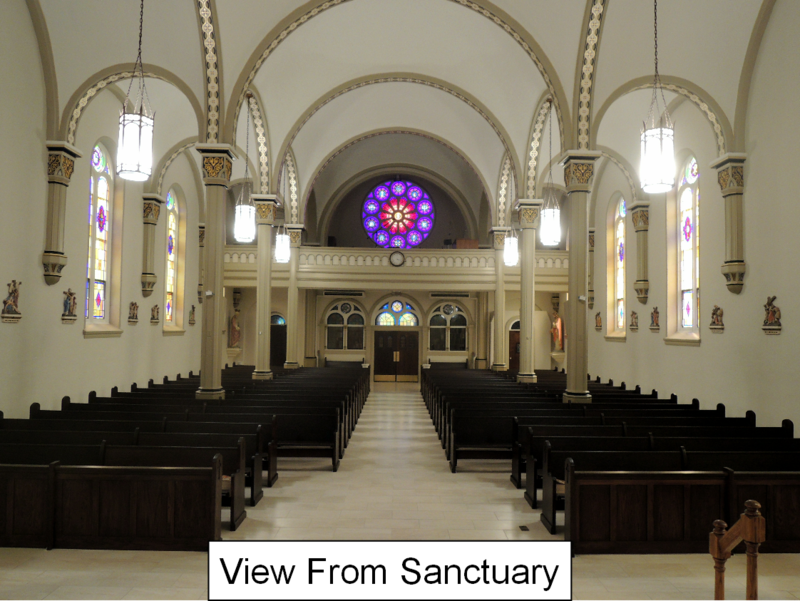 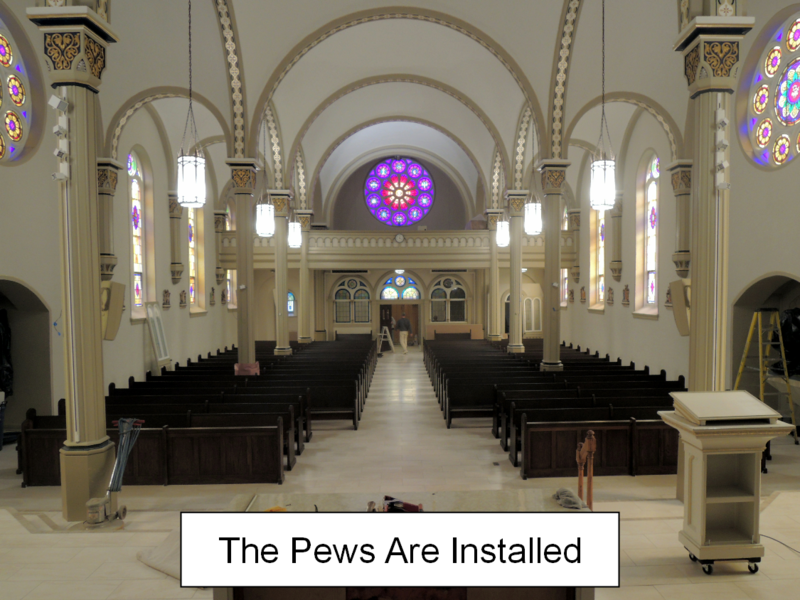 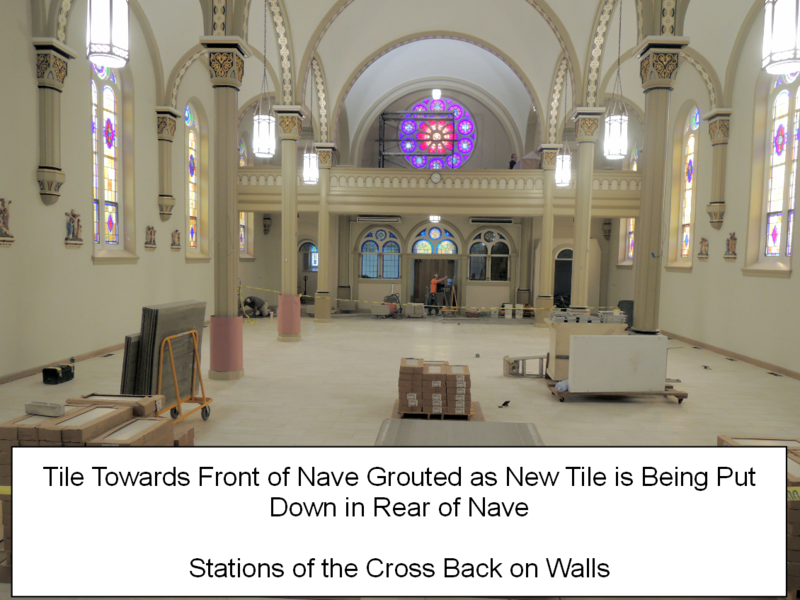 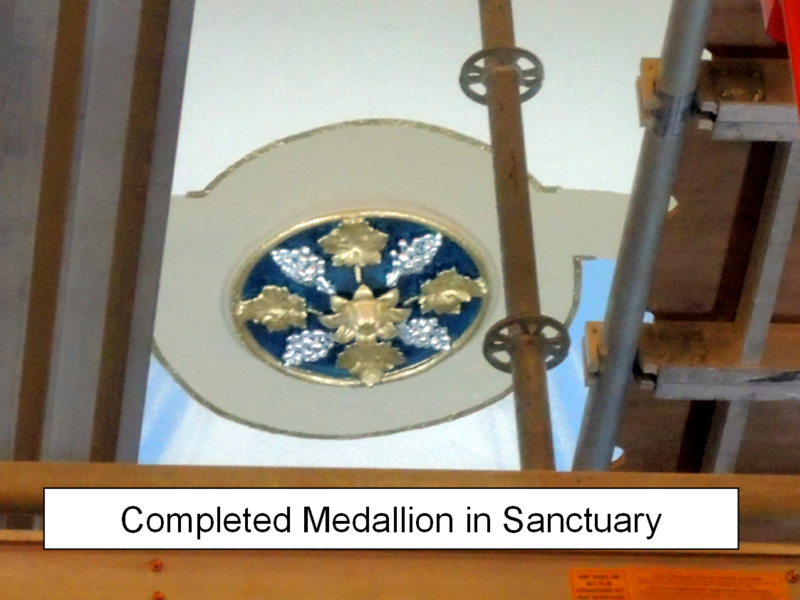 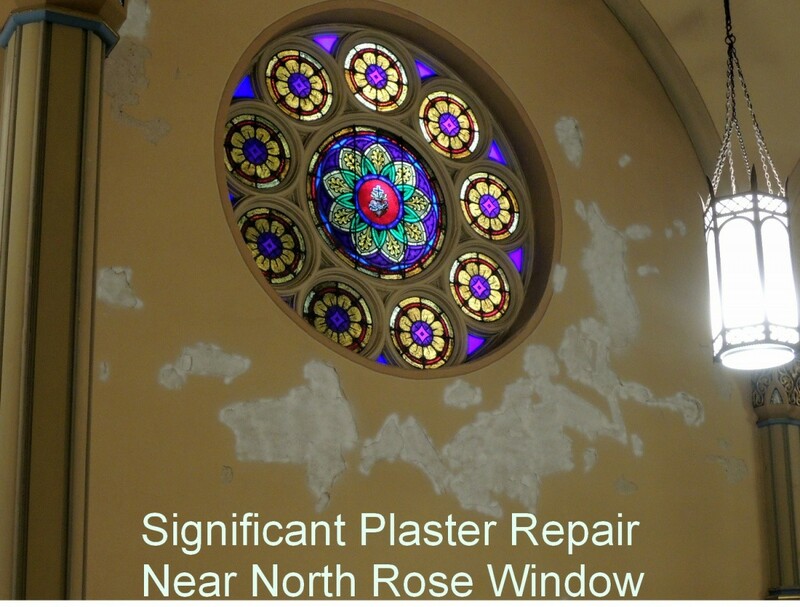 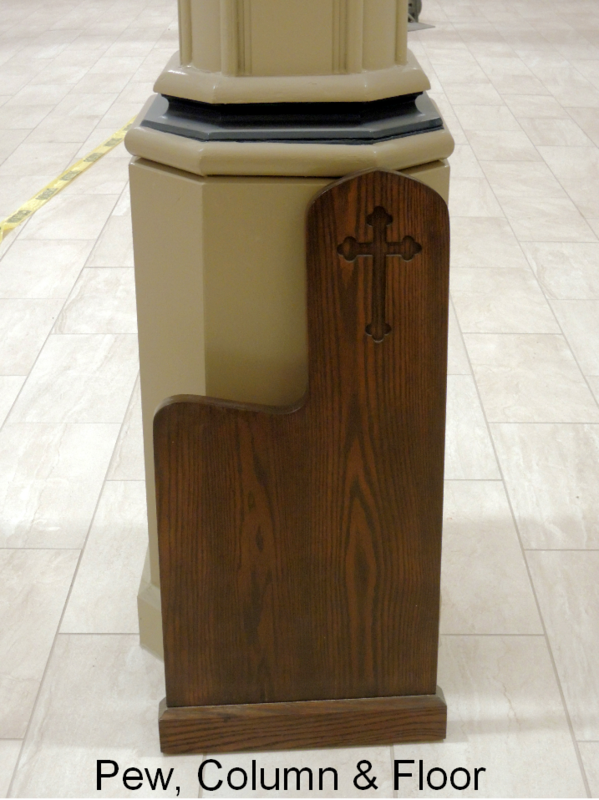 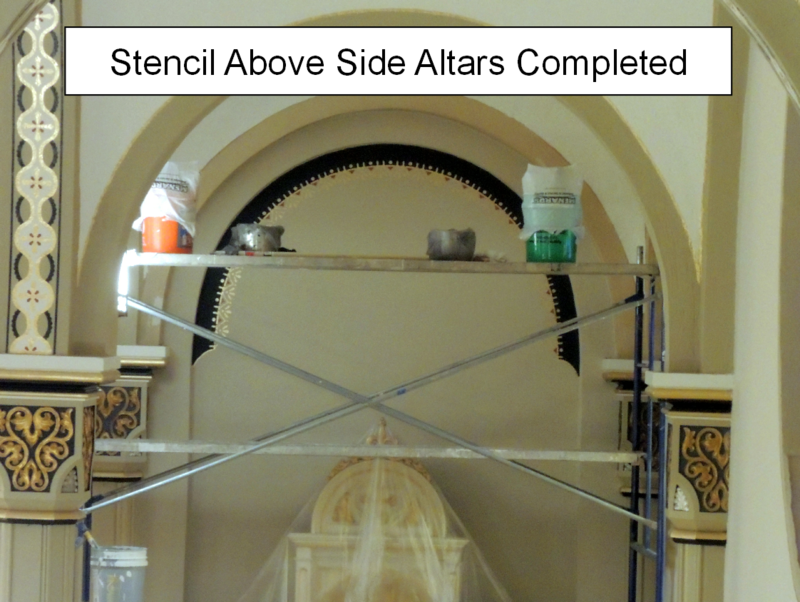 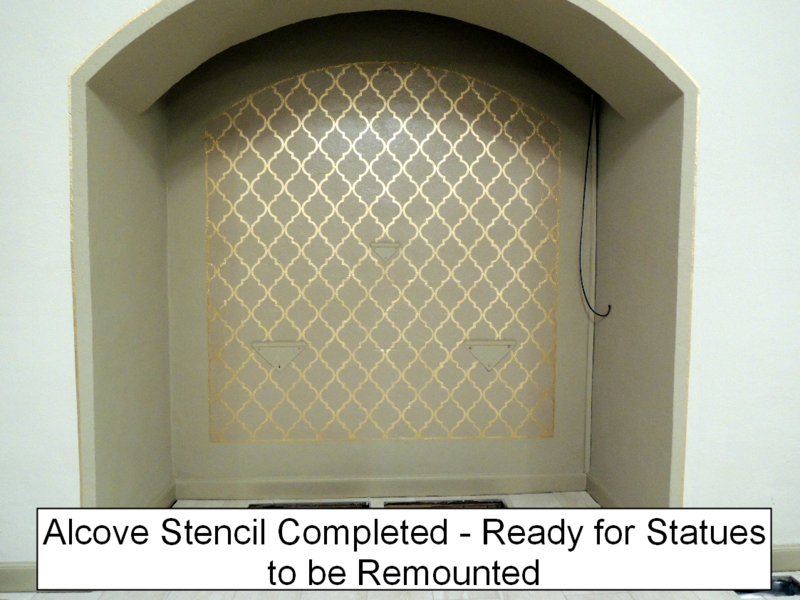 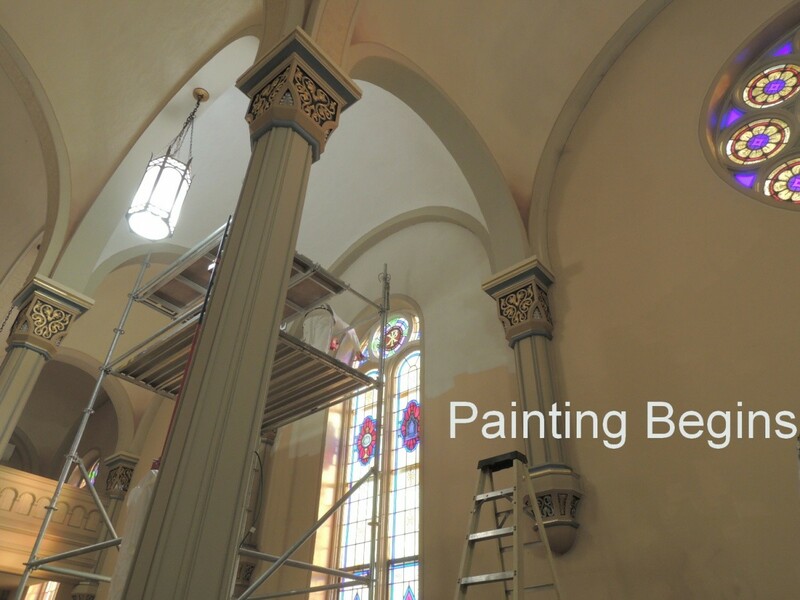 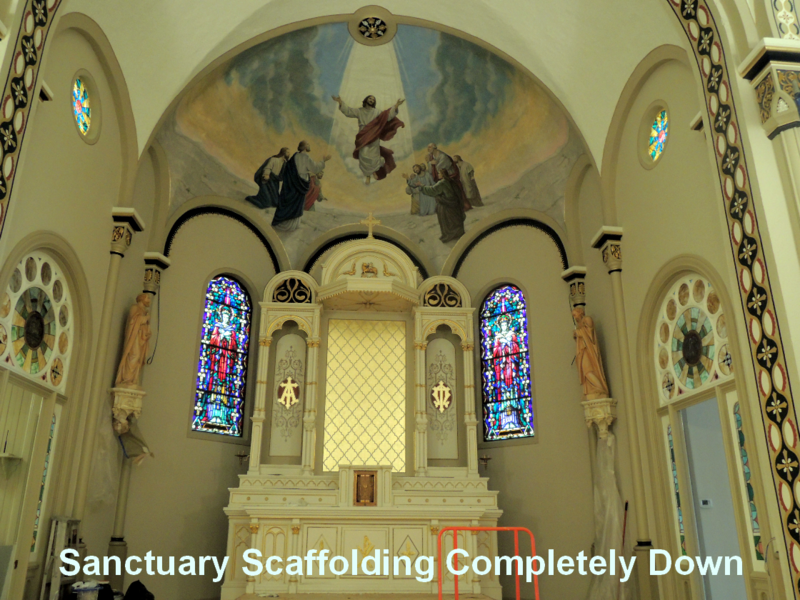 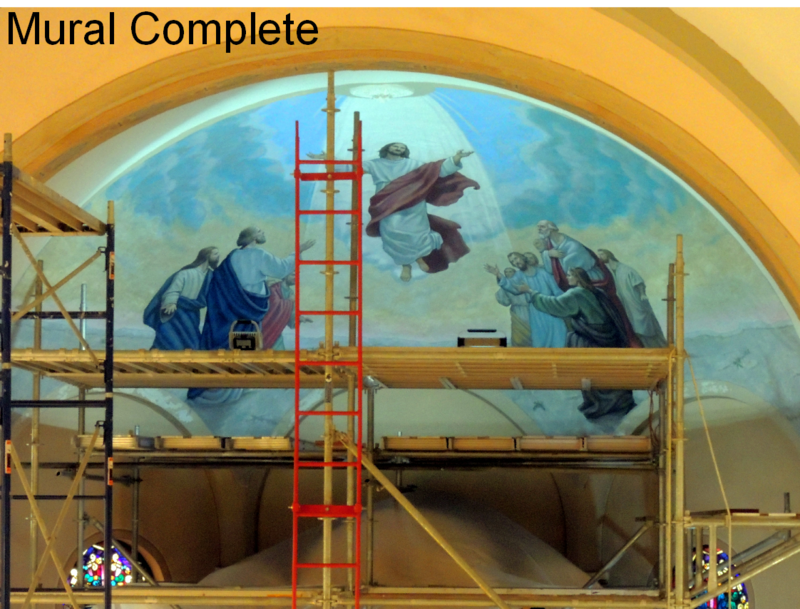 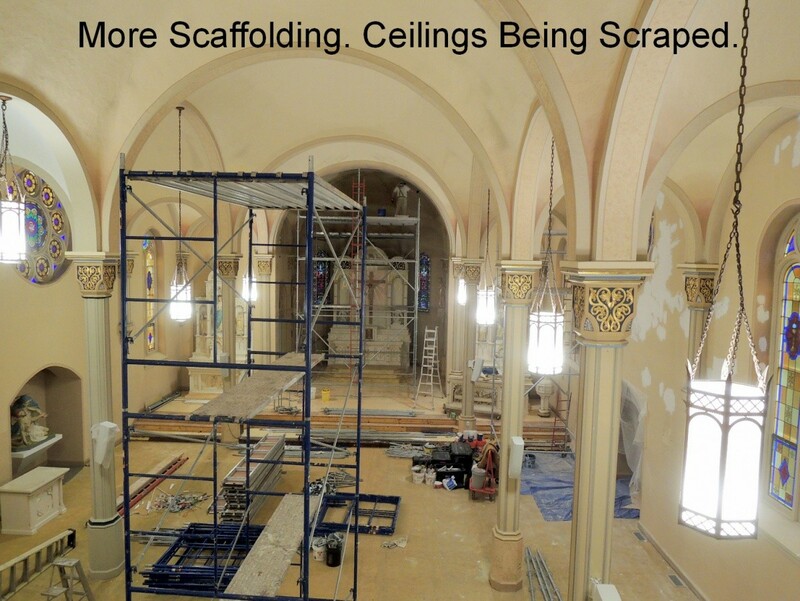 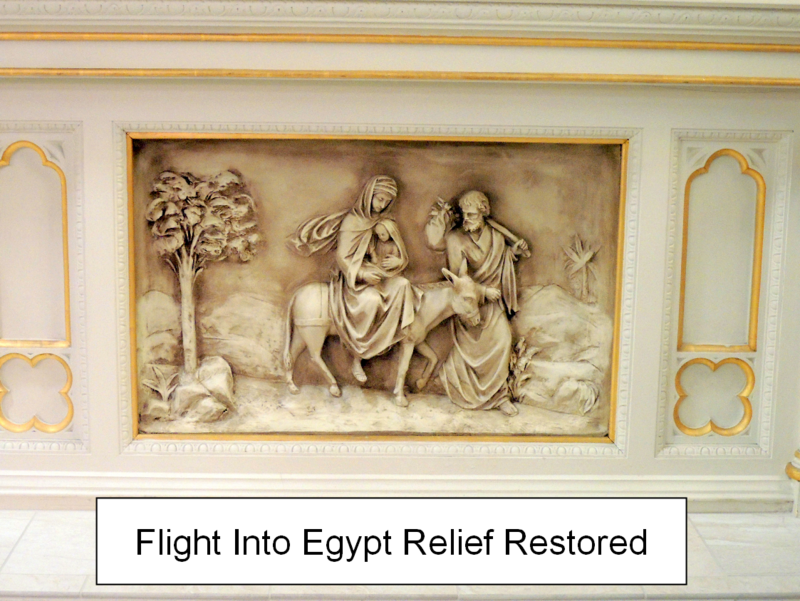 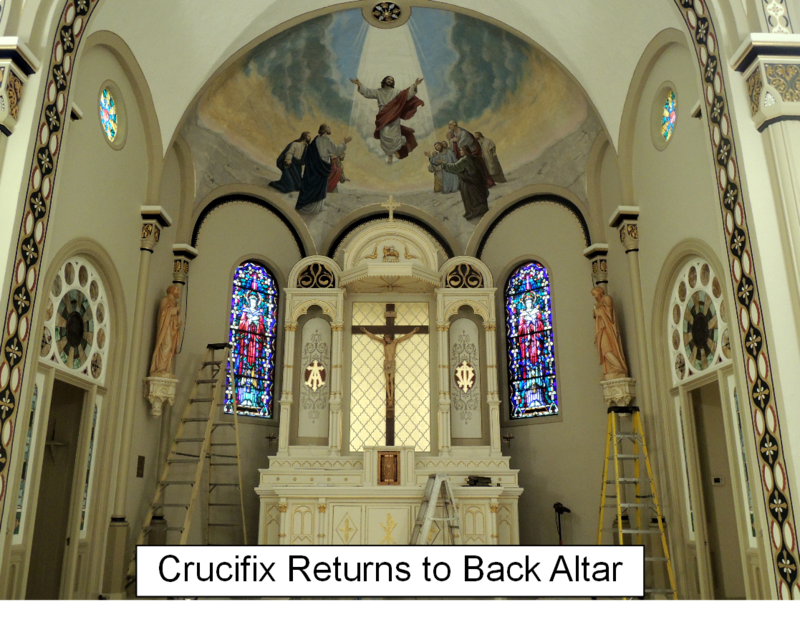 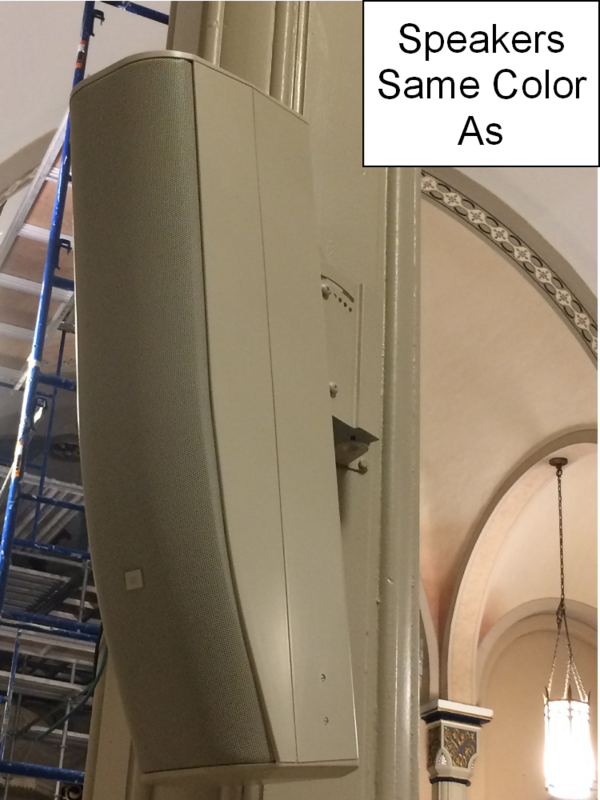 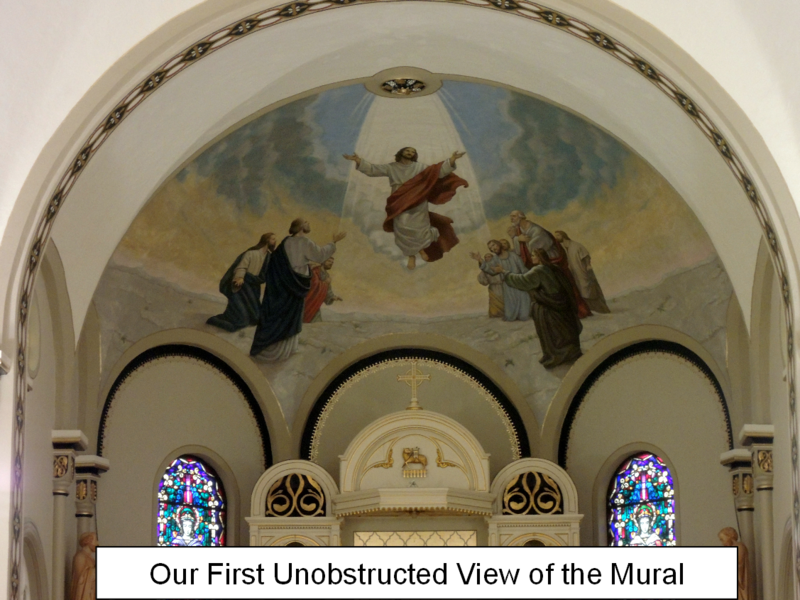 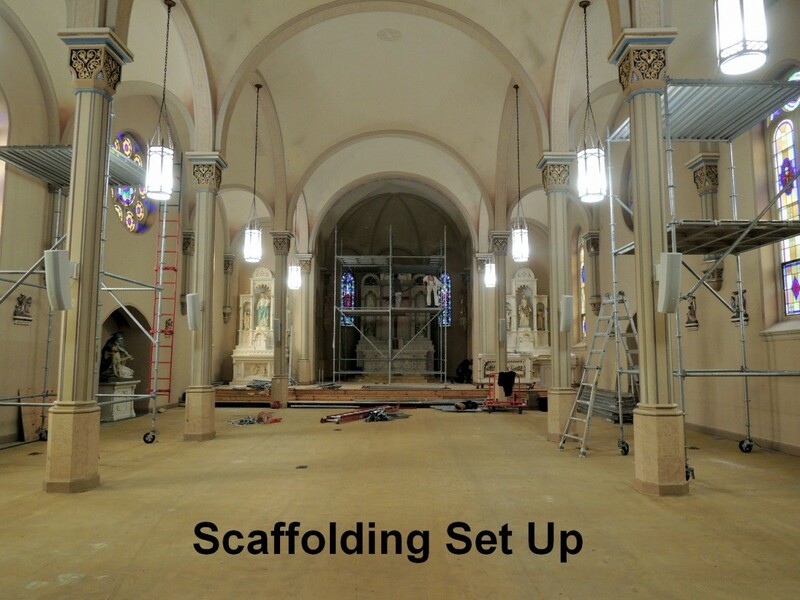 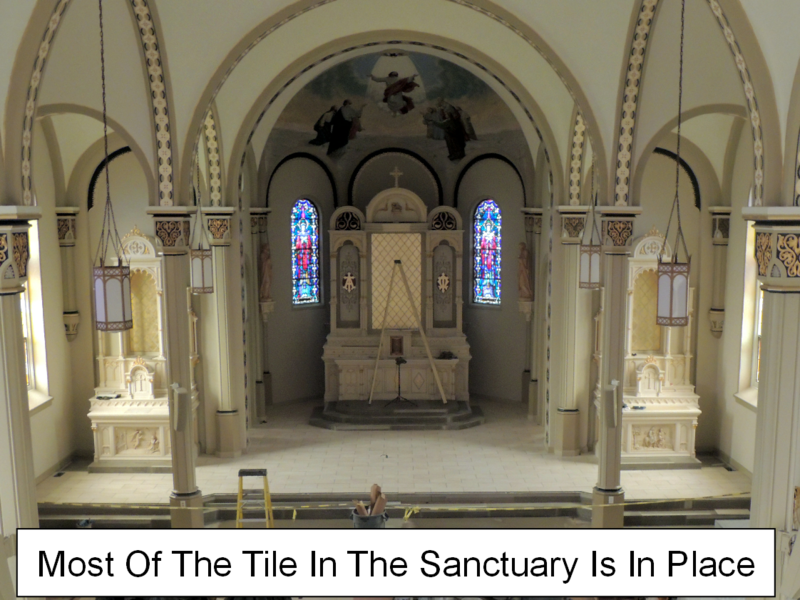 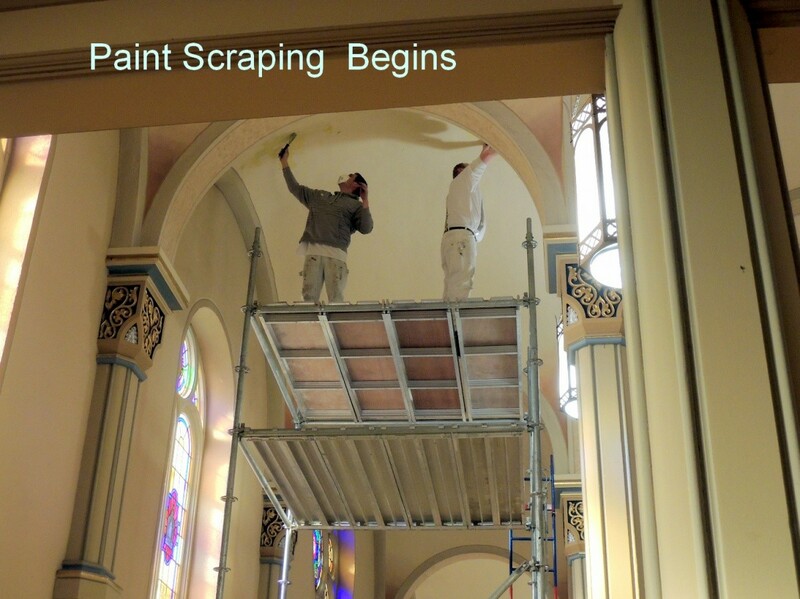 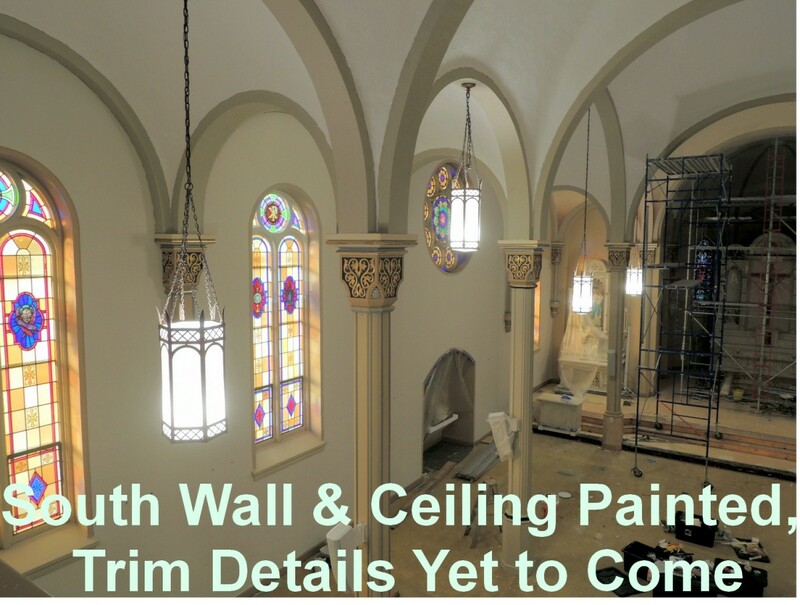 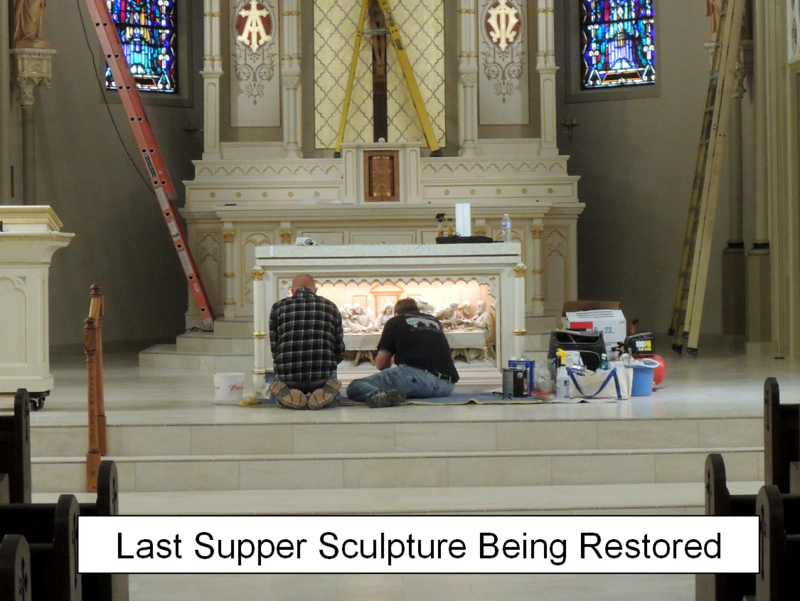 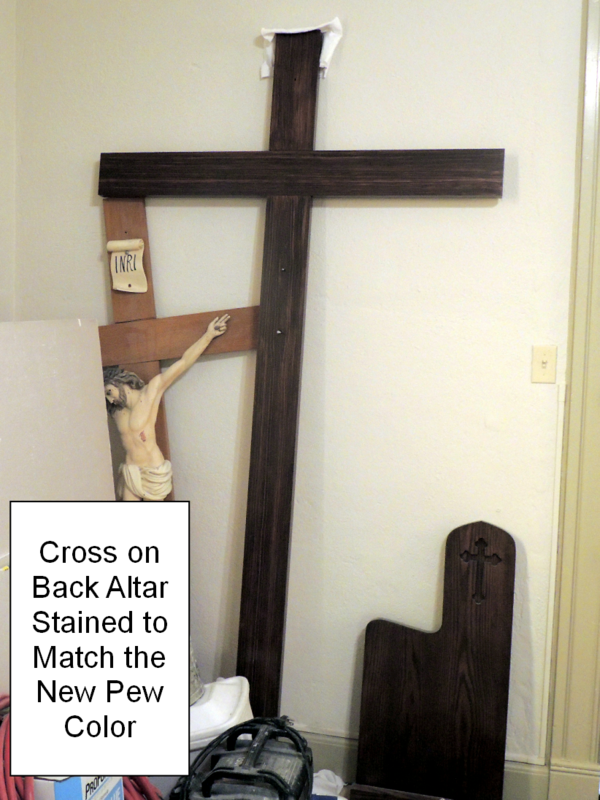 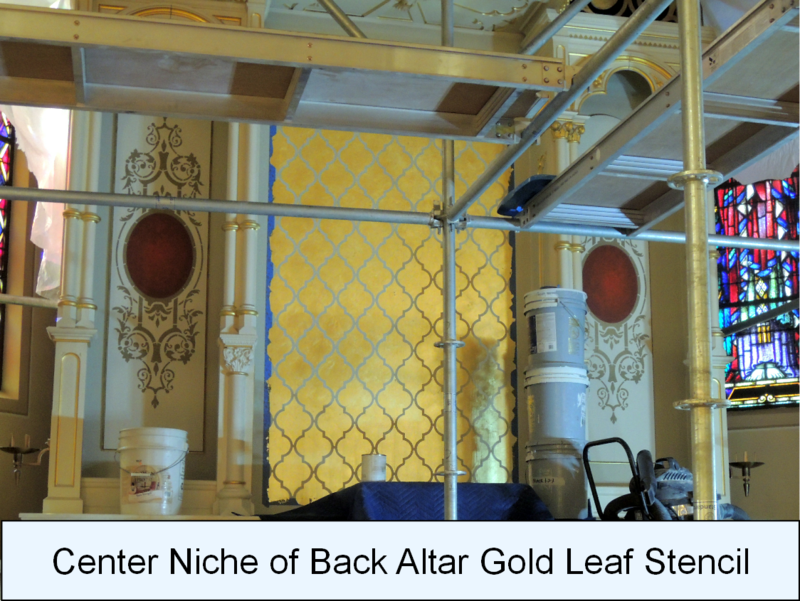 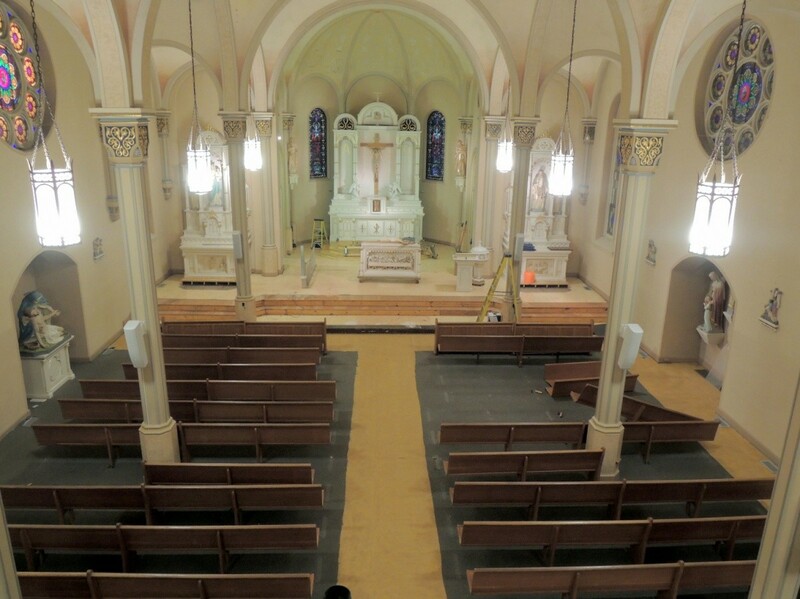 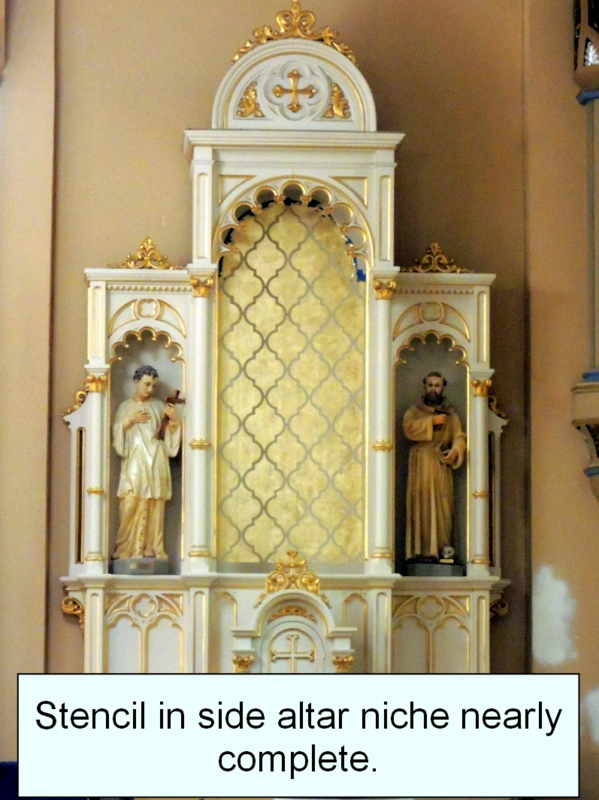 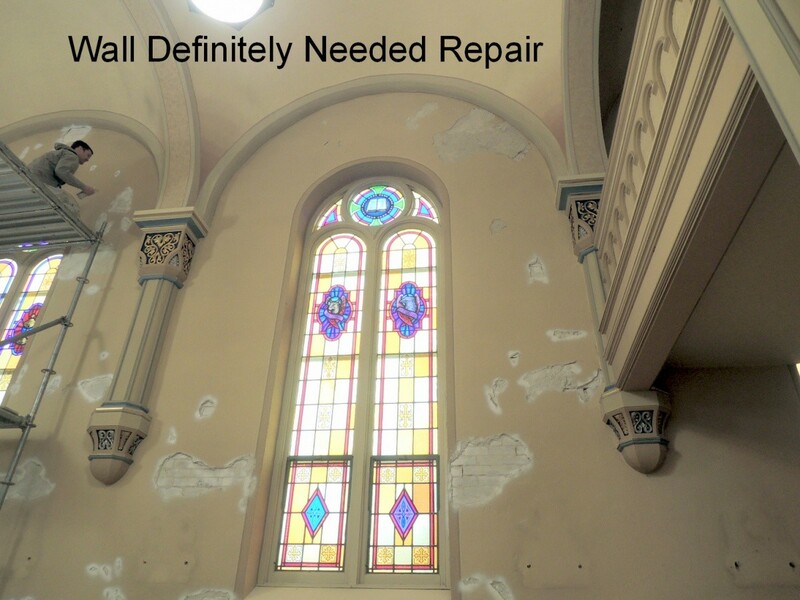 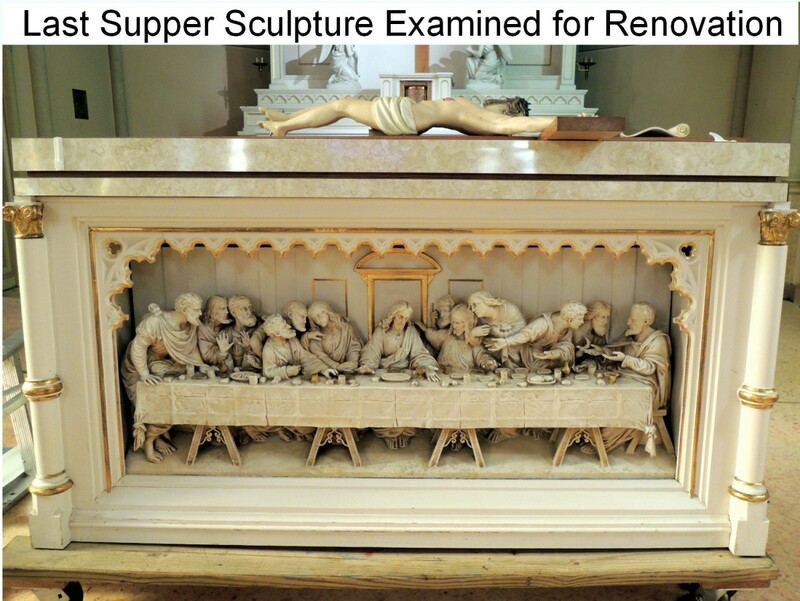 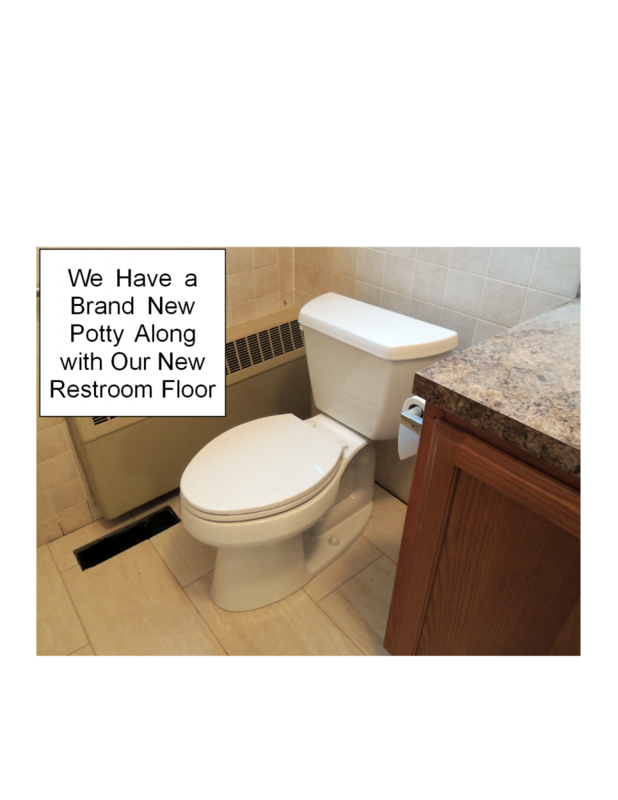 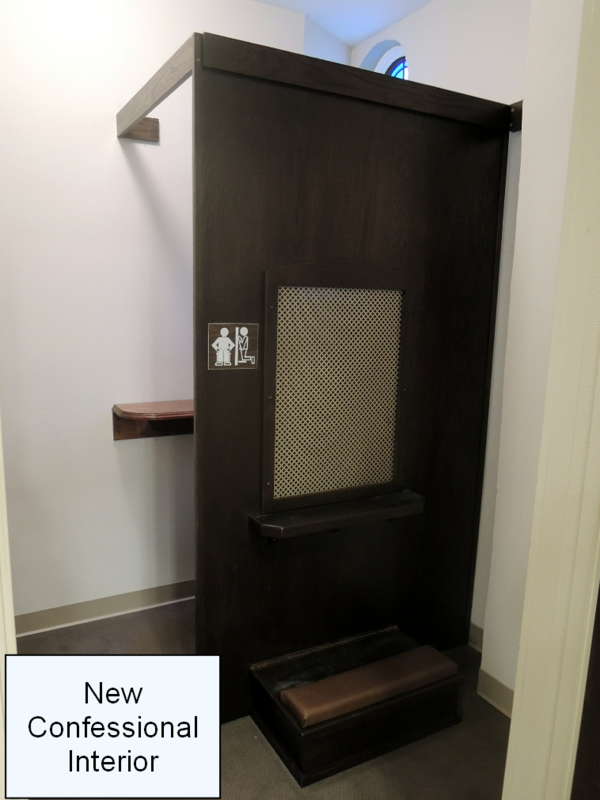 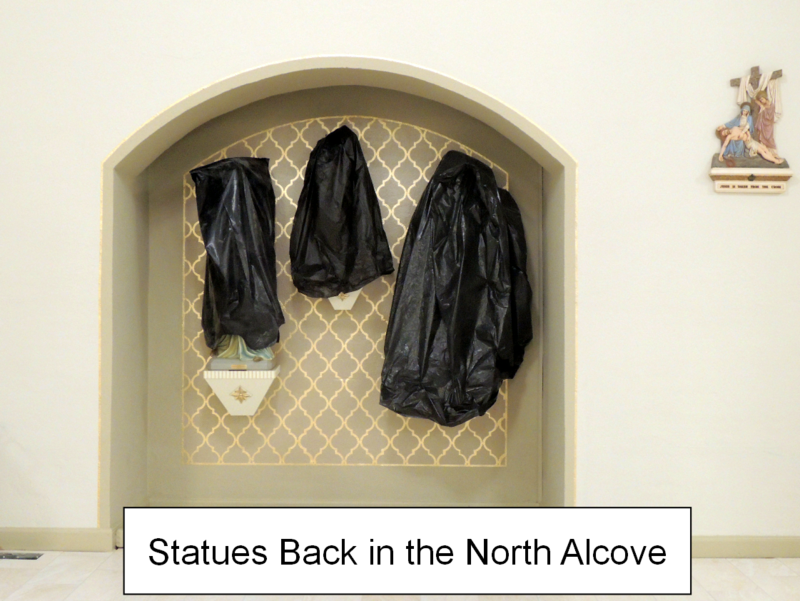 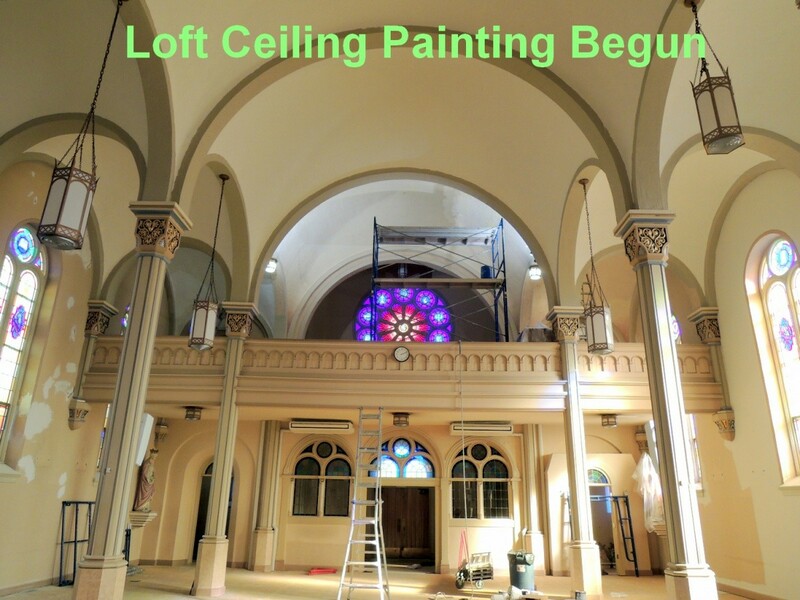 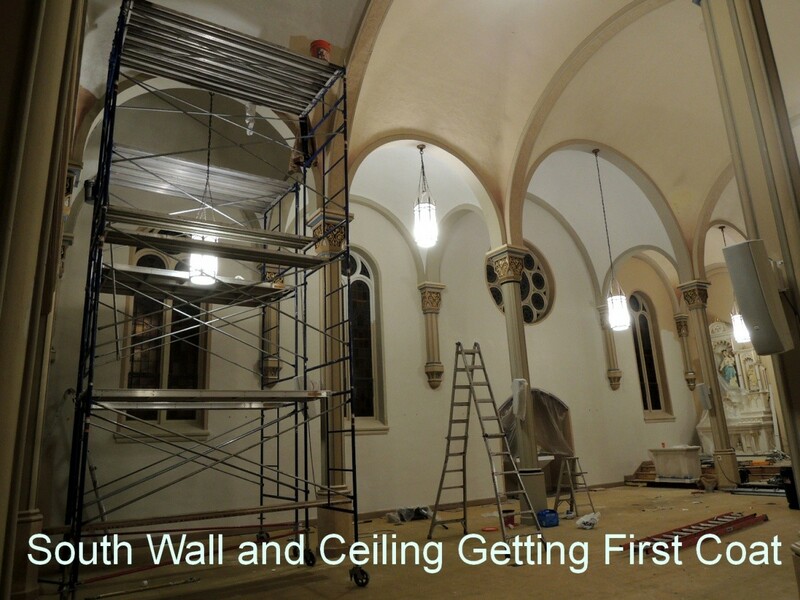 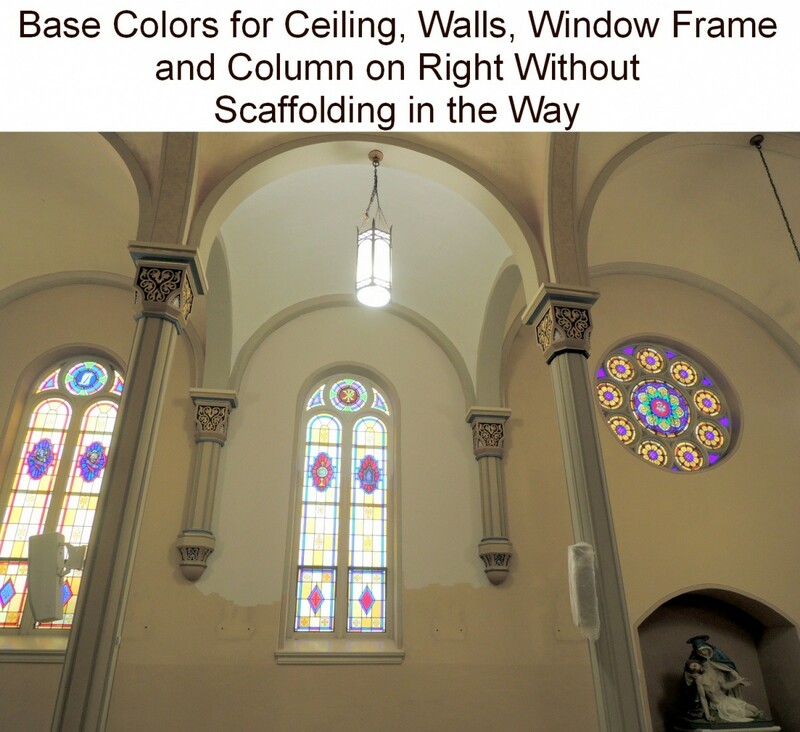 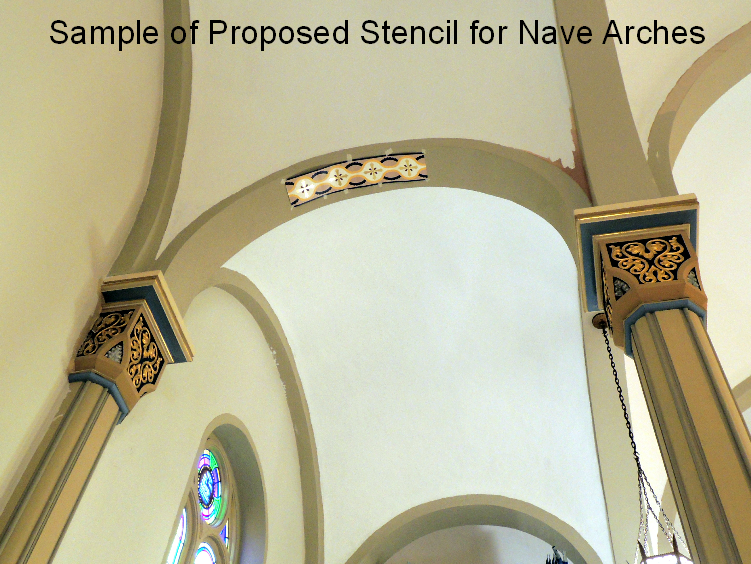 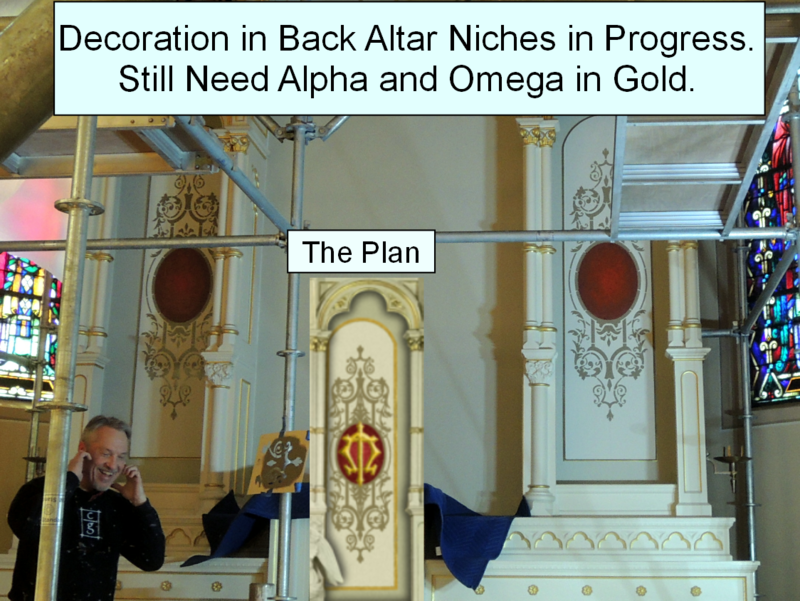 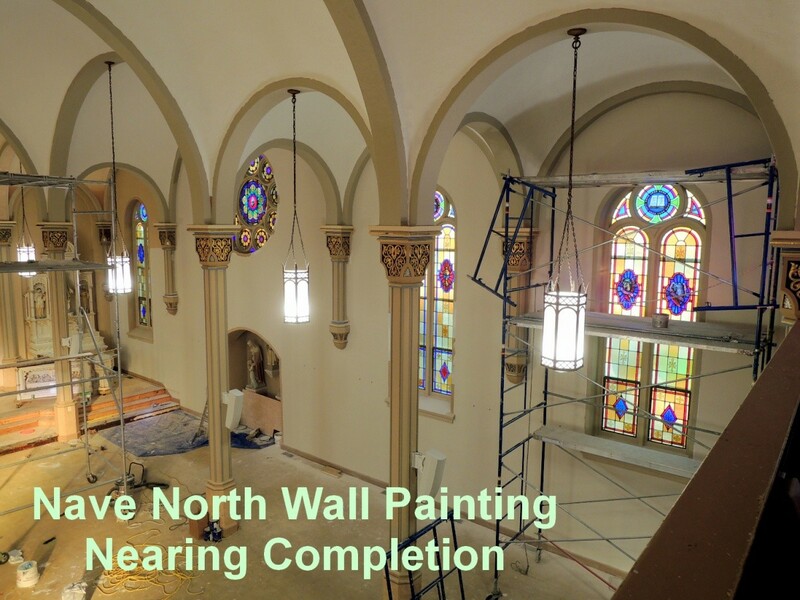 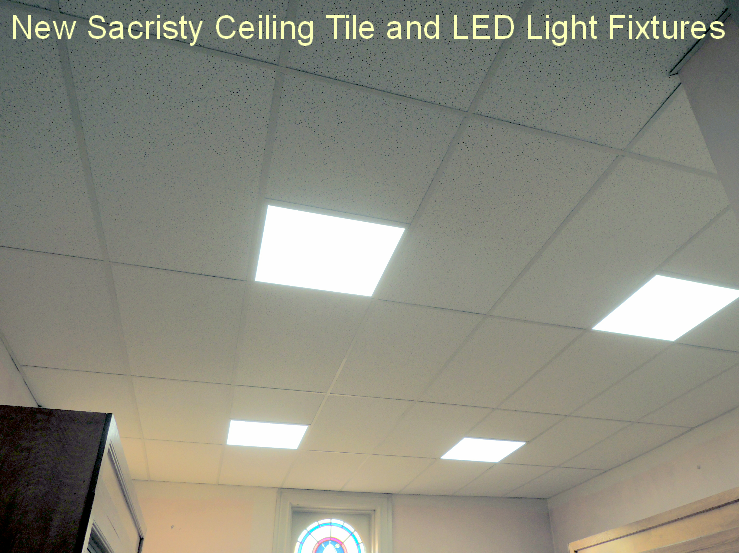 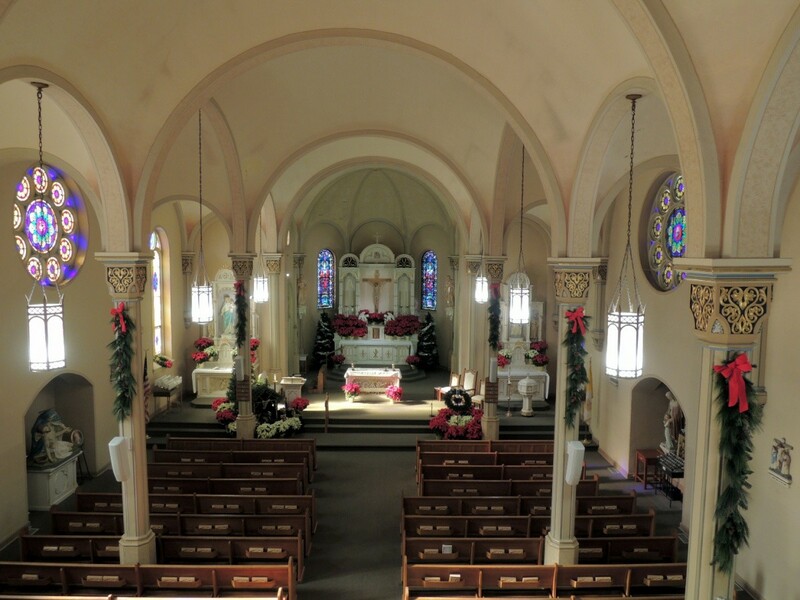 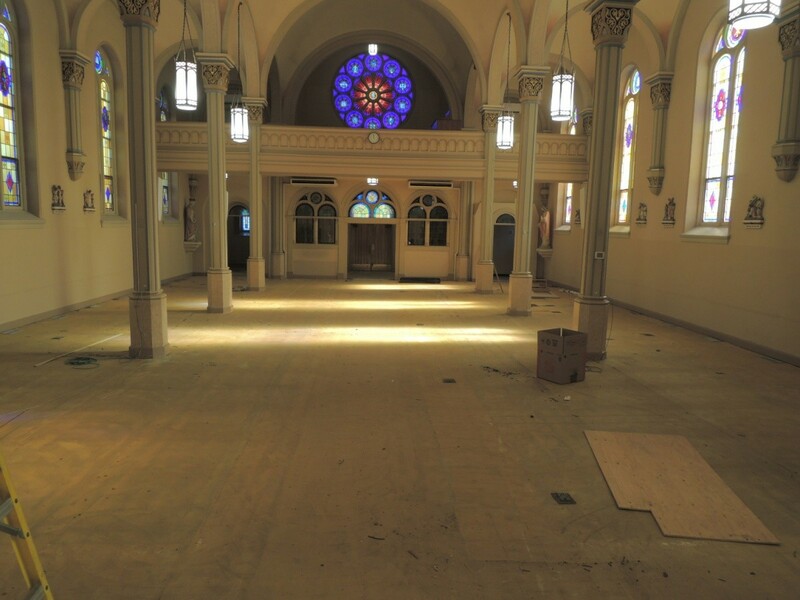 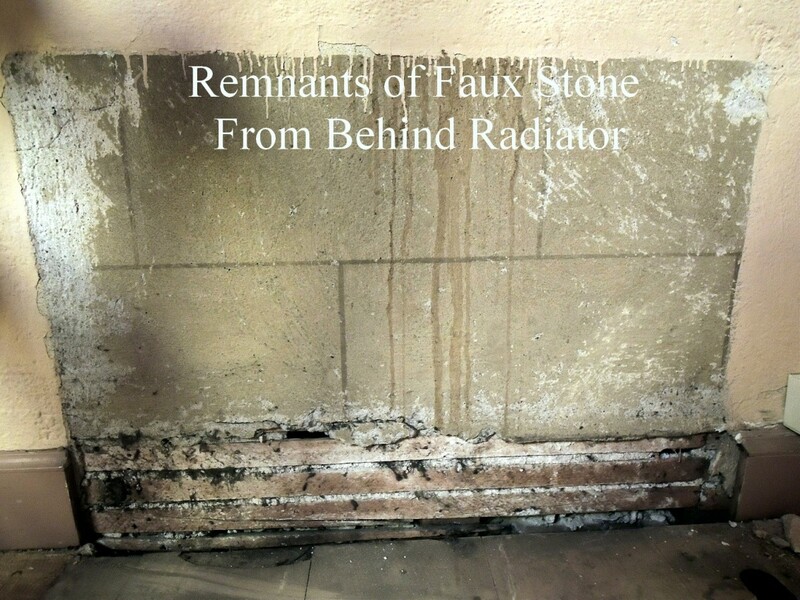 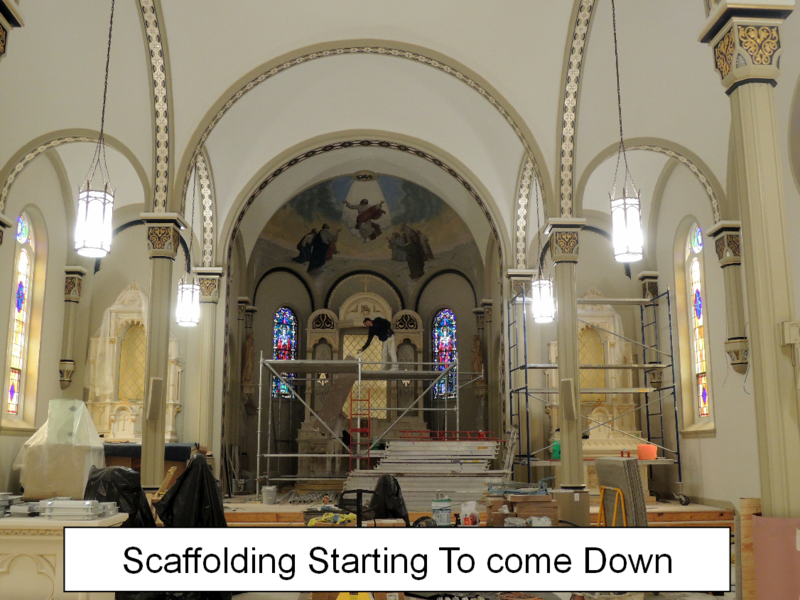 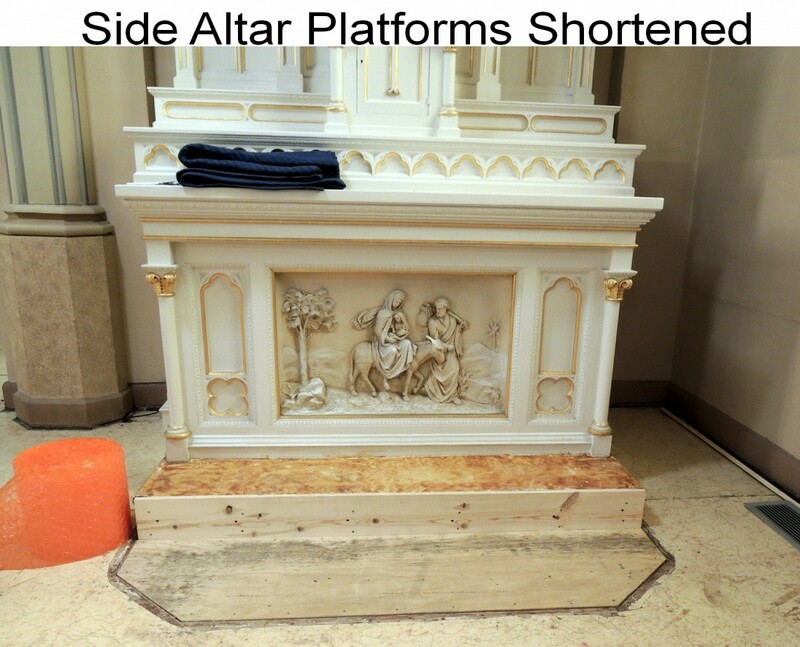 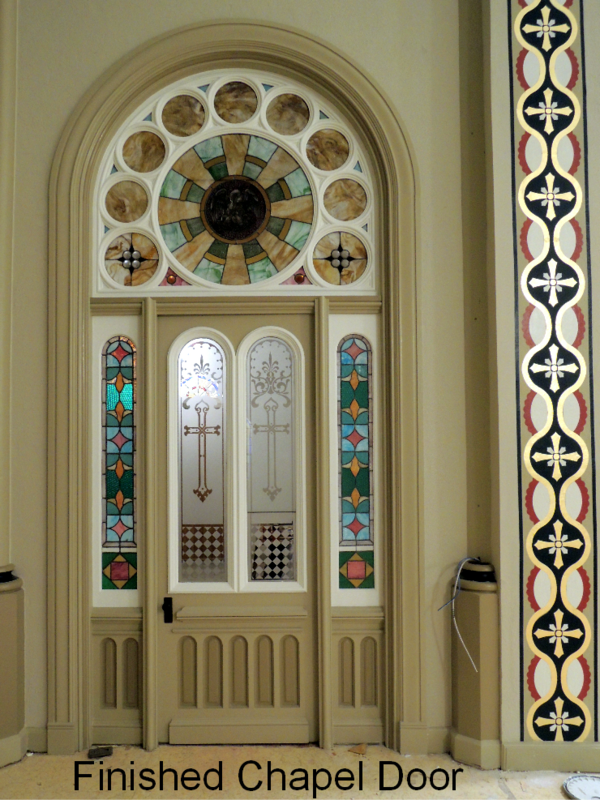 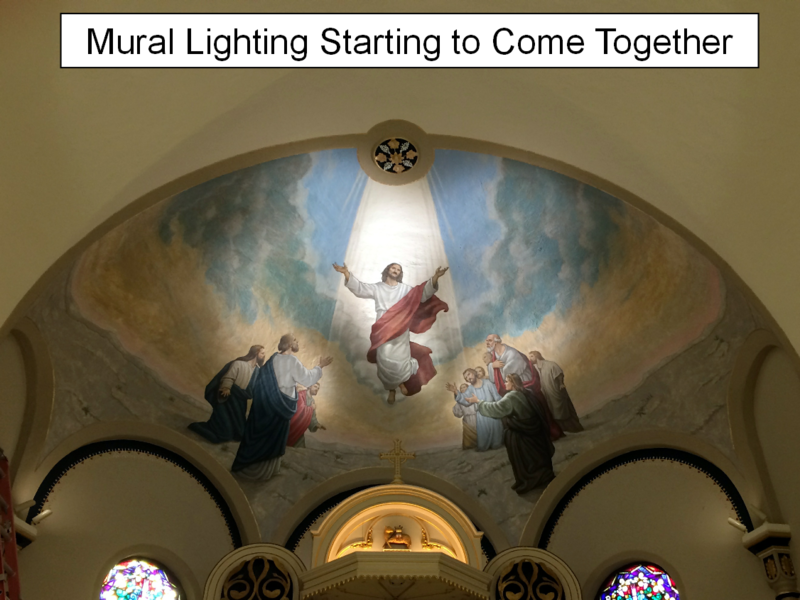 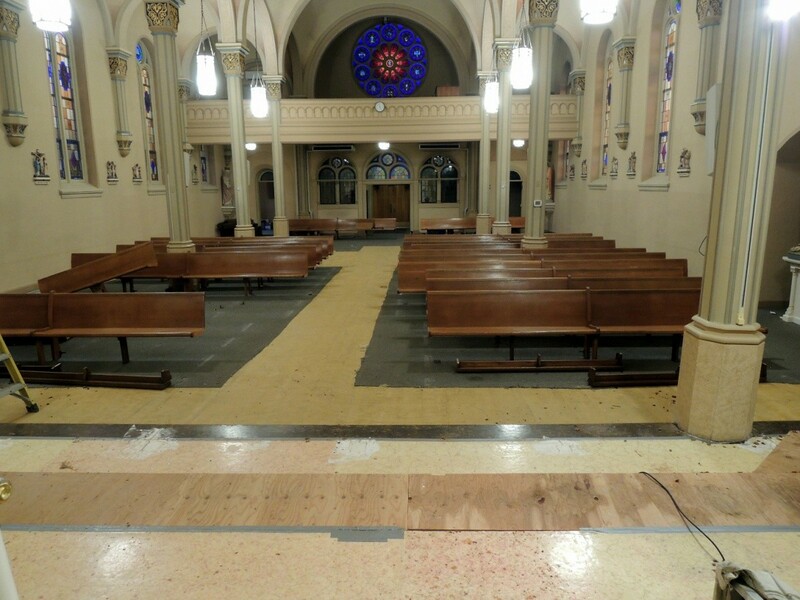 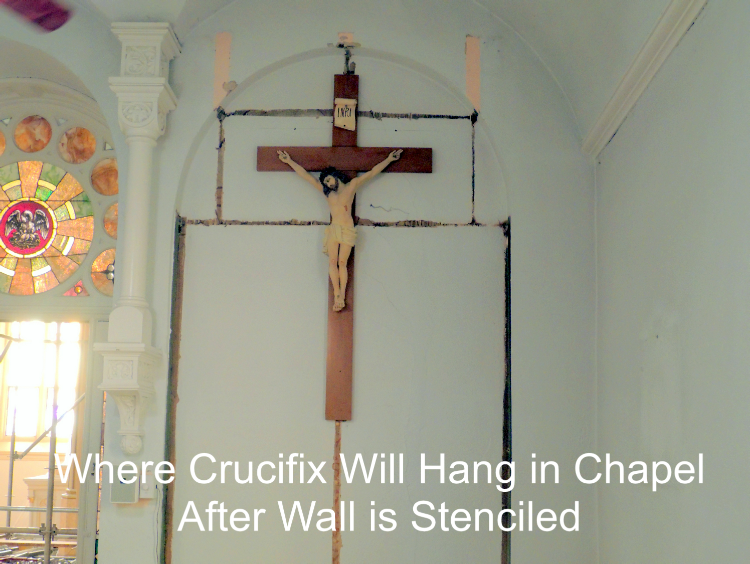 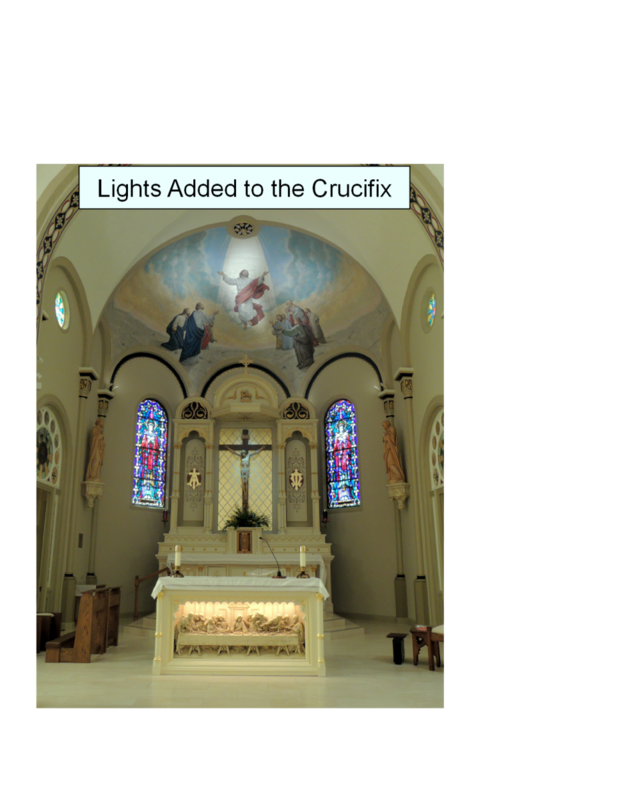 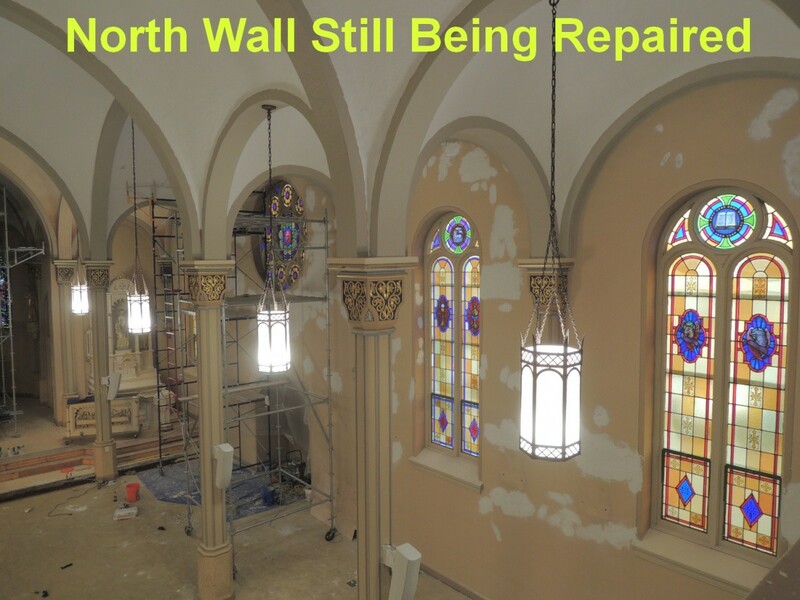 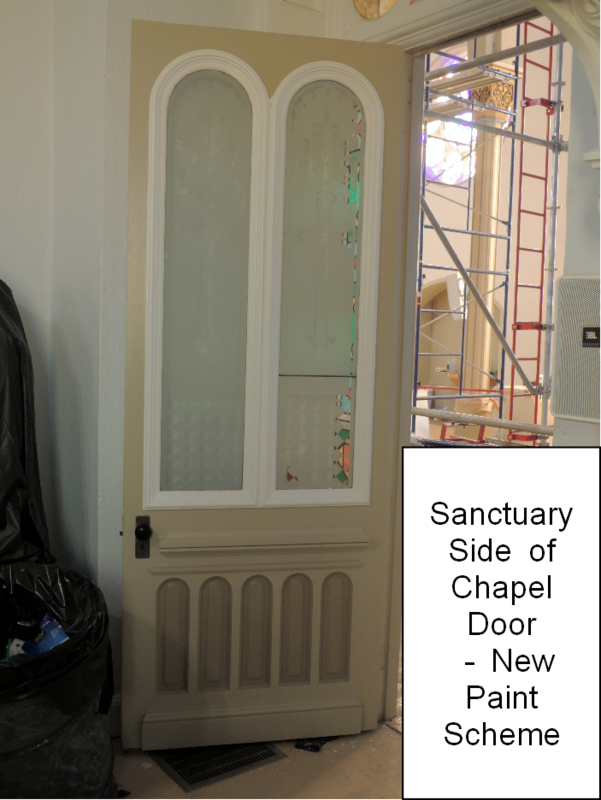 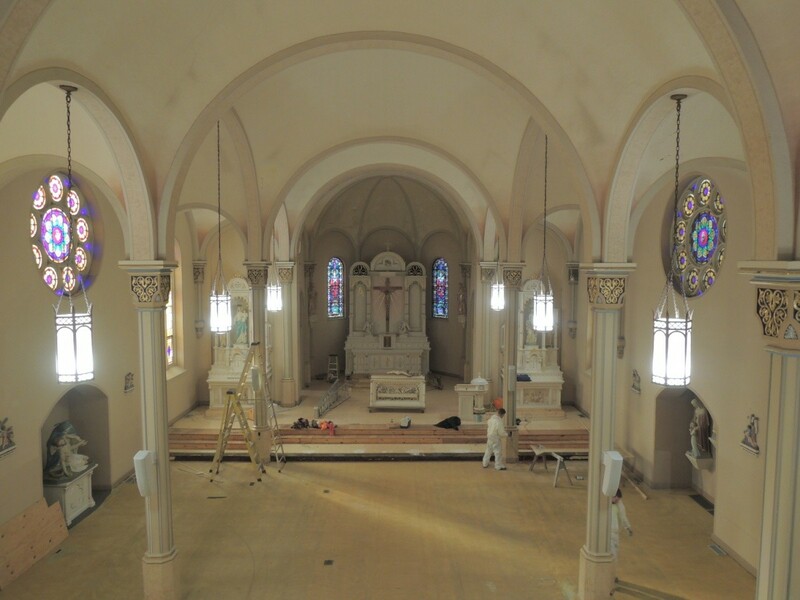 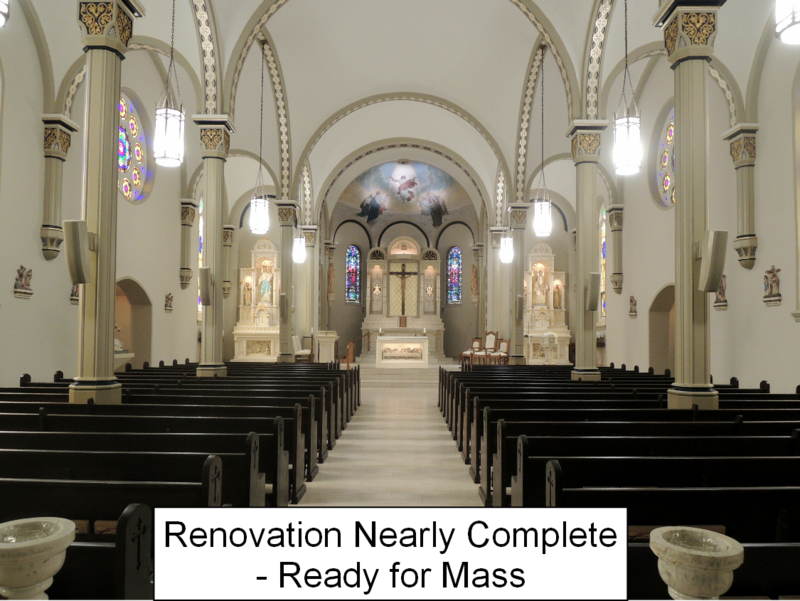 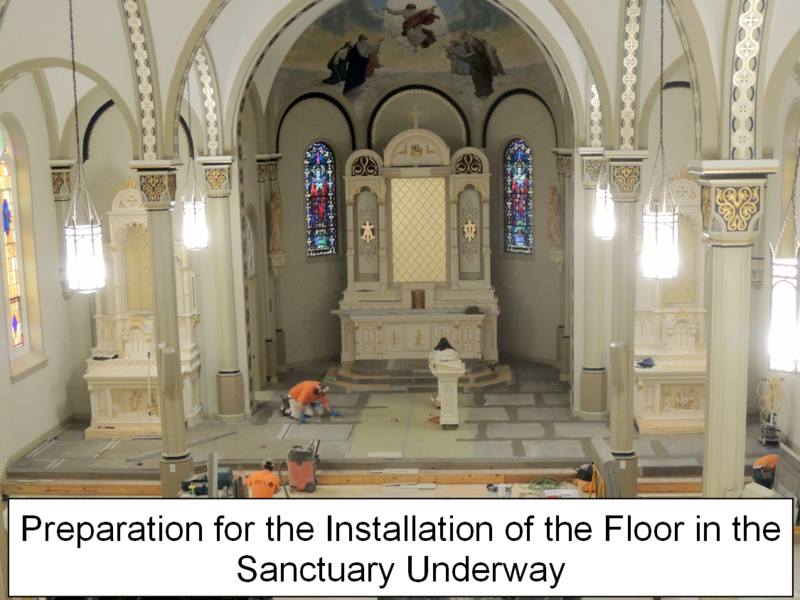 On January 2, 2018, St. Paul Parish began a major renovation project. 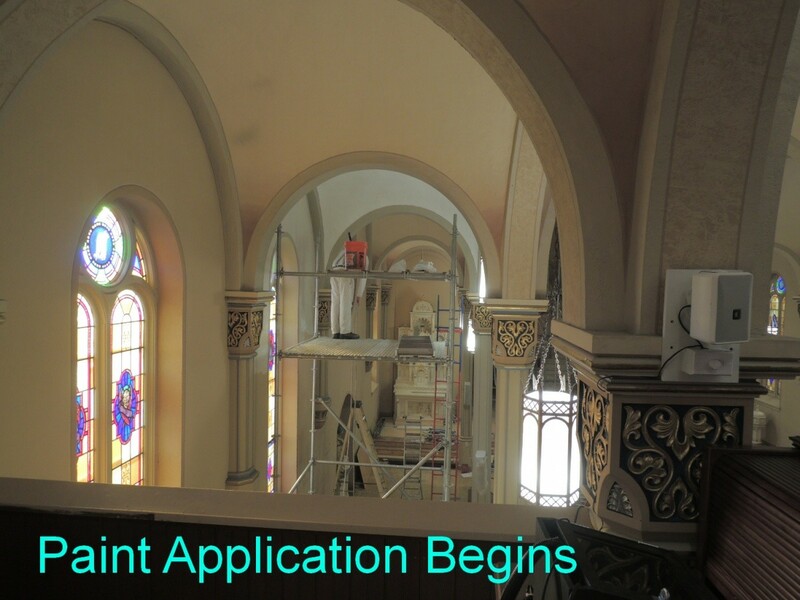 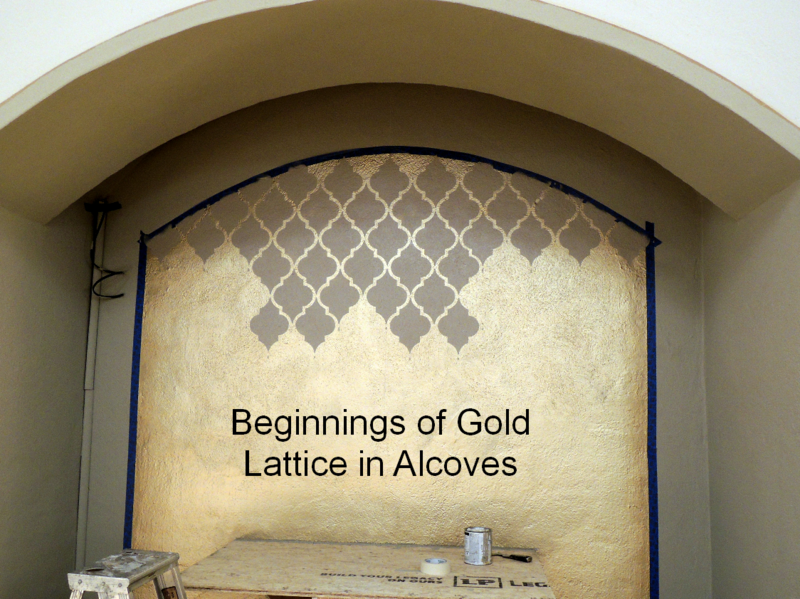 We welcome you to follow the progress of the project. 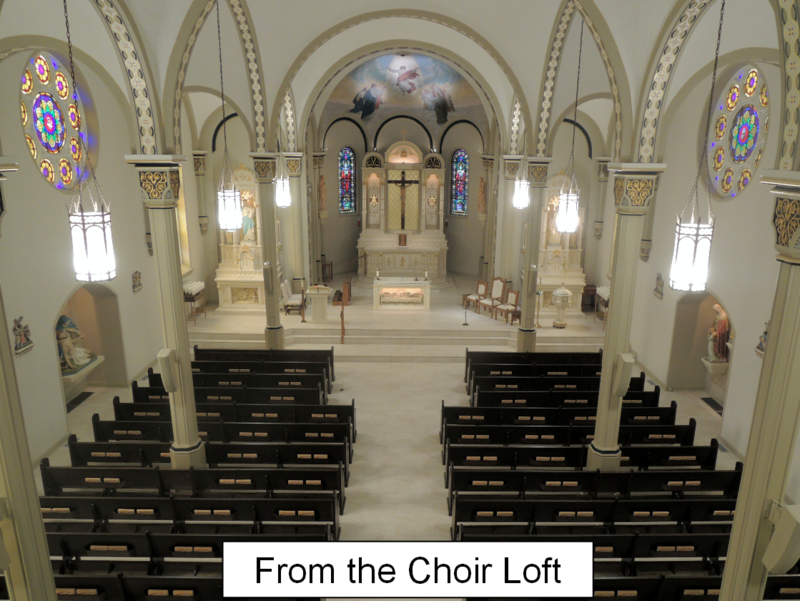 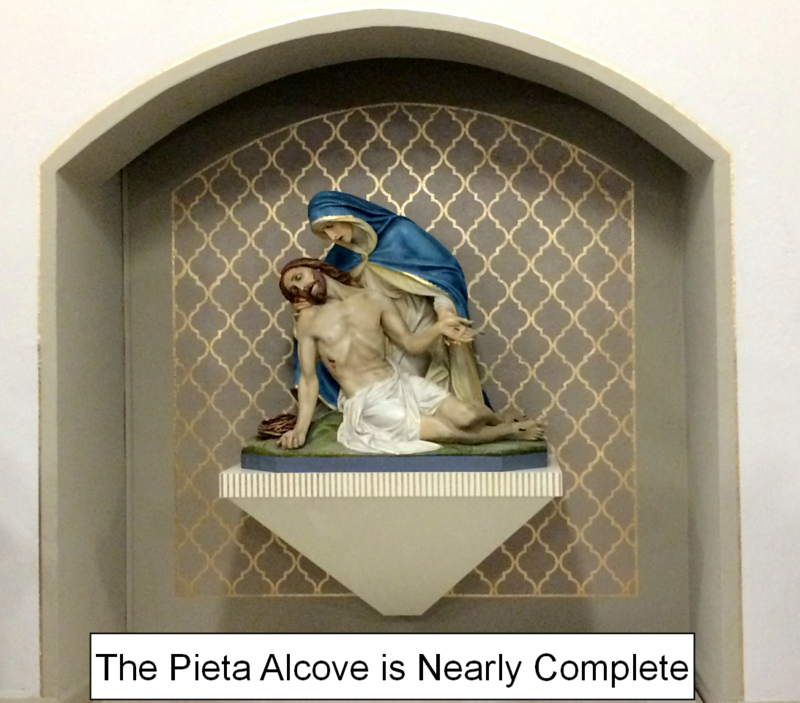 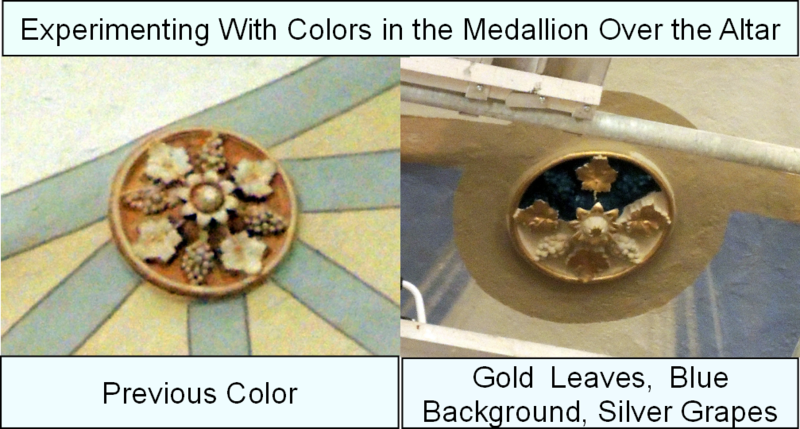 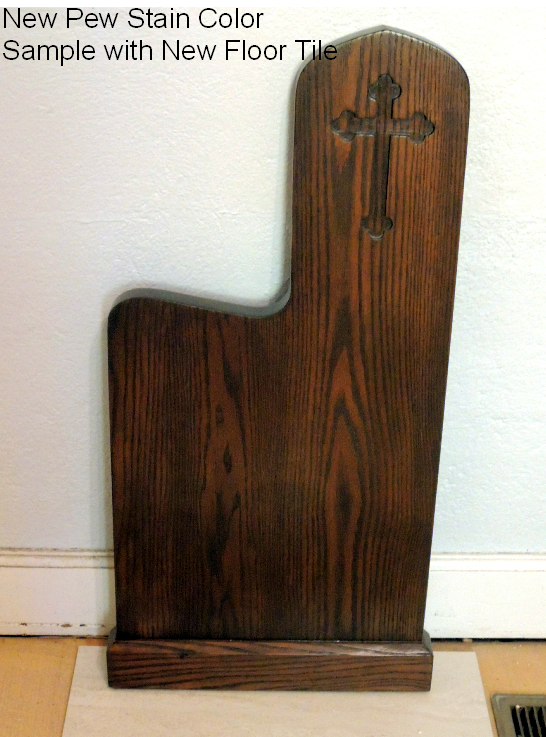 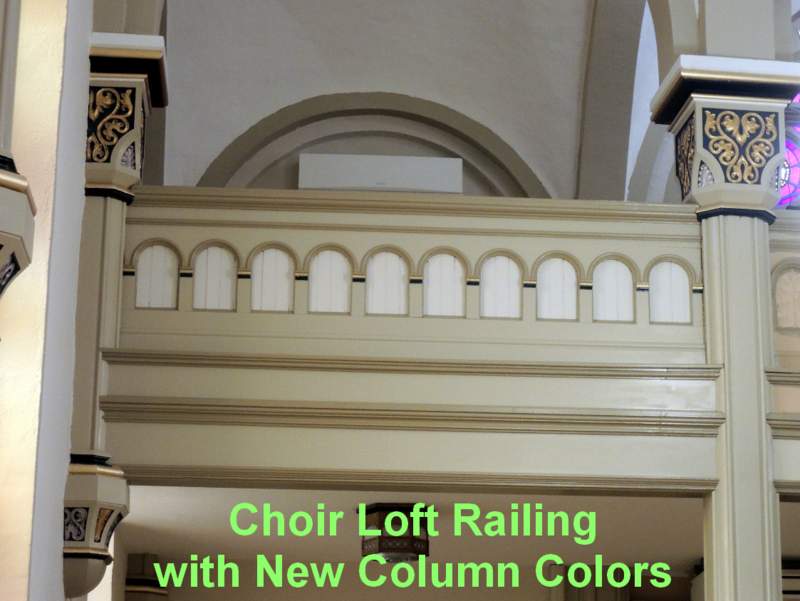 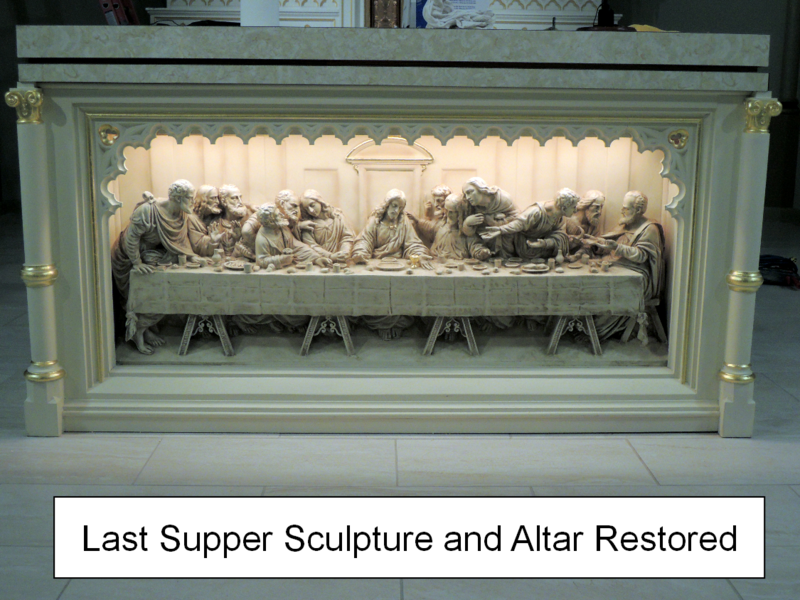 We will be back in church for Masses on Saturday, April 14th!